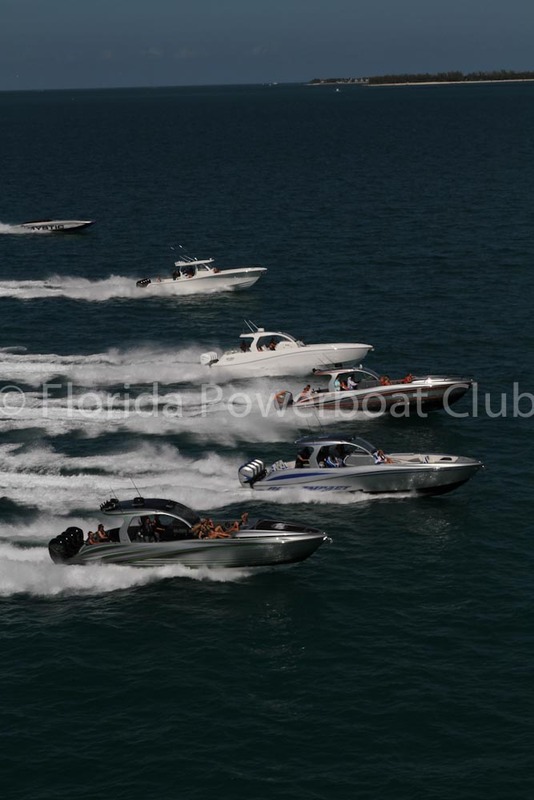 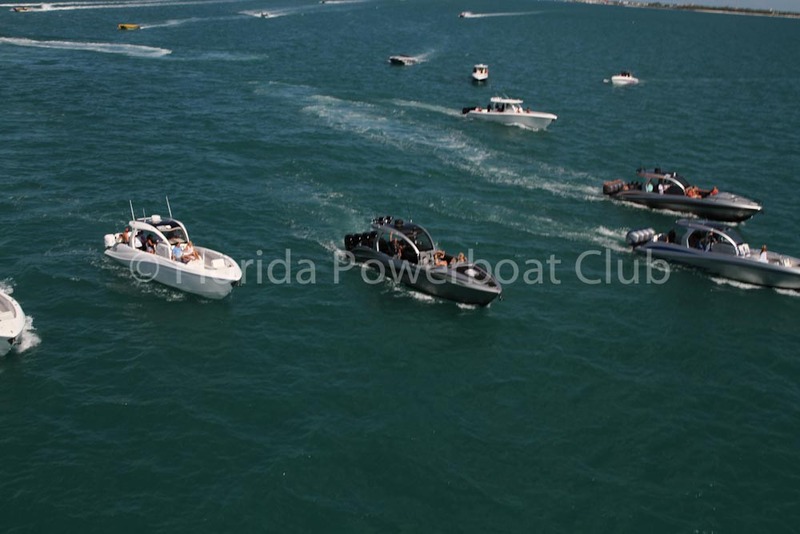 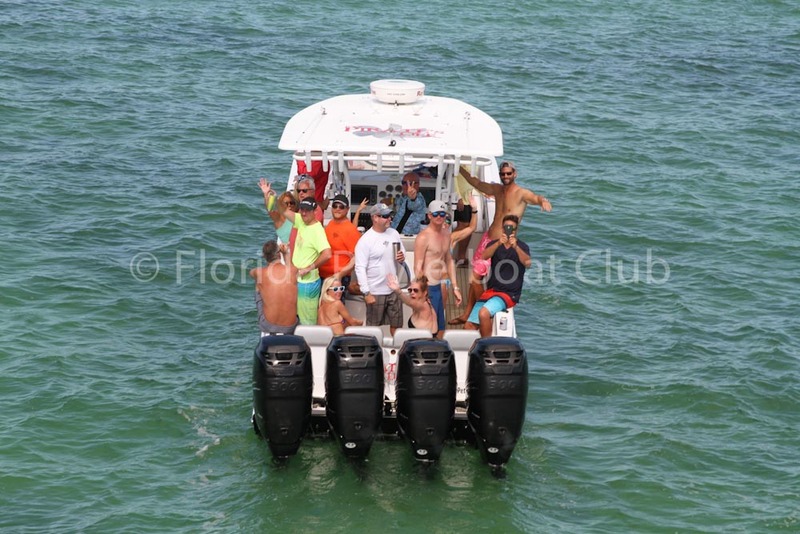 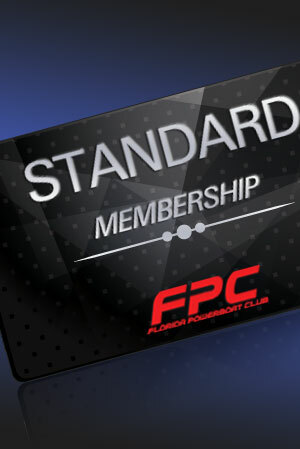 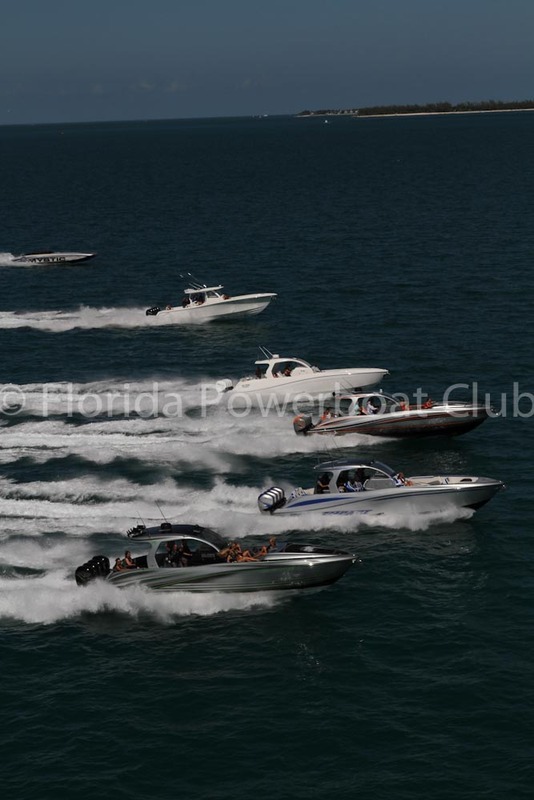 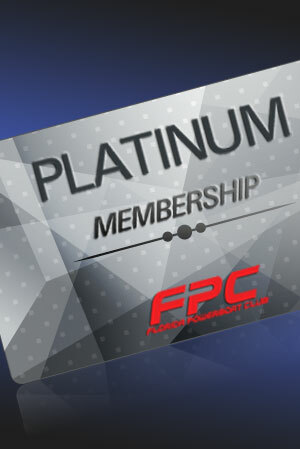 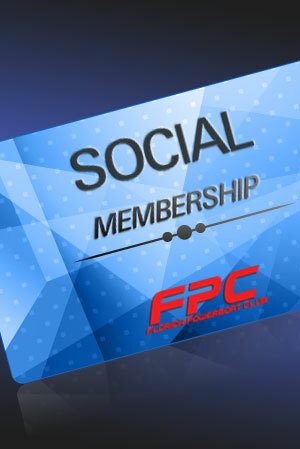 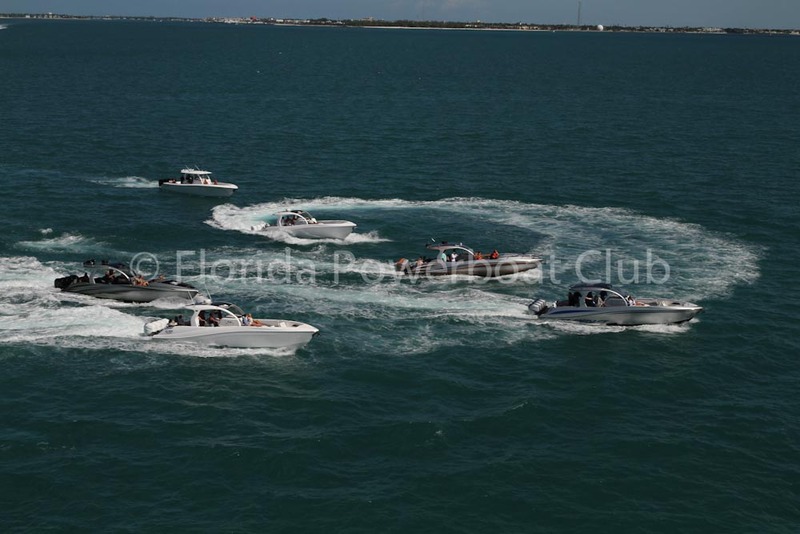 With the sun shining, blue skies and light winds, our FPC members arose to a great day of boating on Saturday. 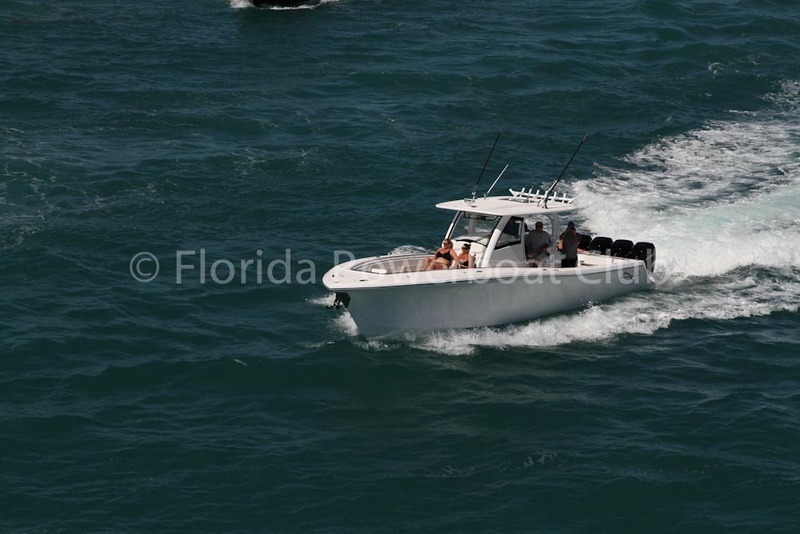 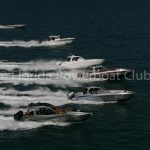 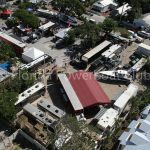 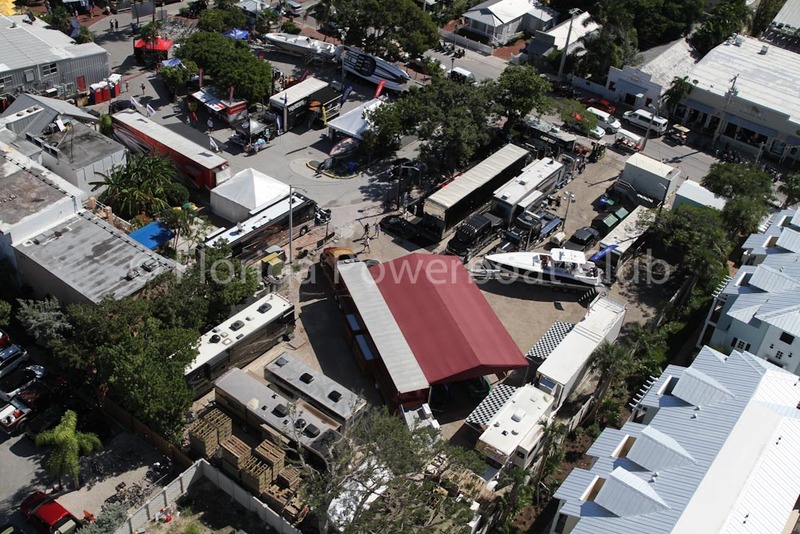 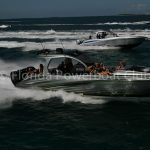 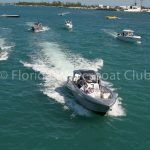 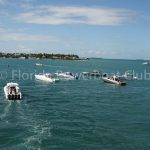 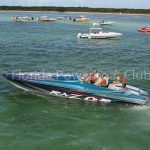 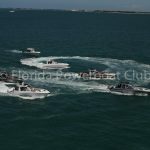 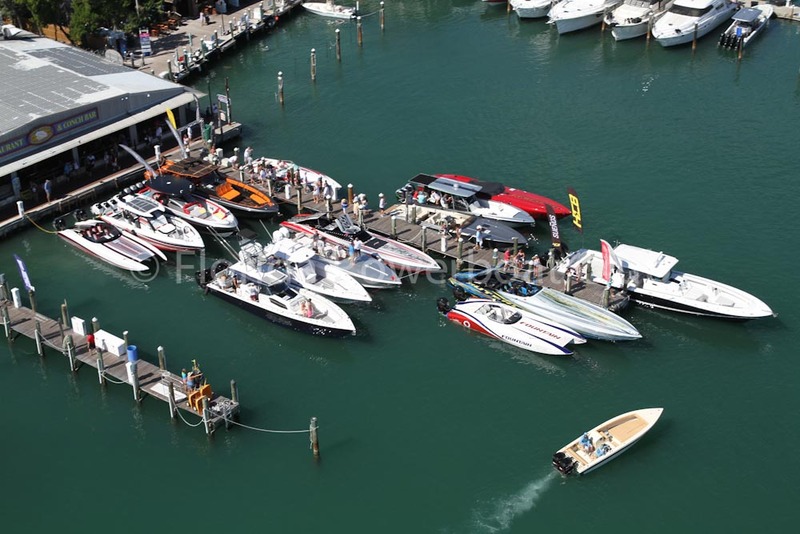 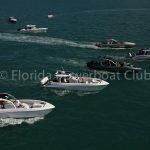 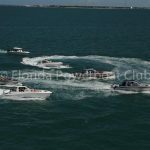 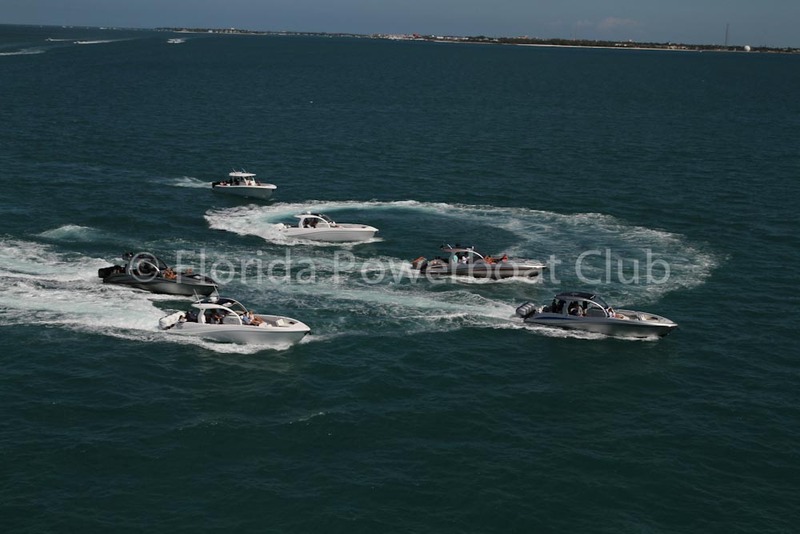 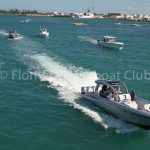 The raftup party is always a top priority for so many of our poker run teams, and Woman Key was the perfect destination, located about eight short miles to the west. 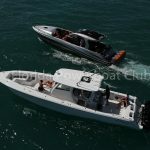 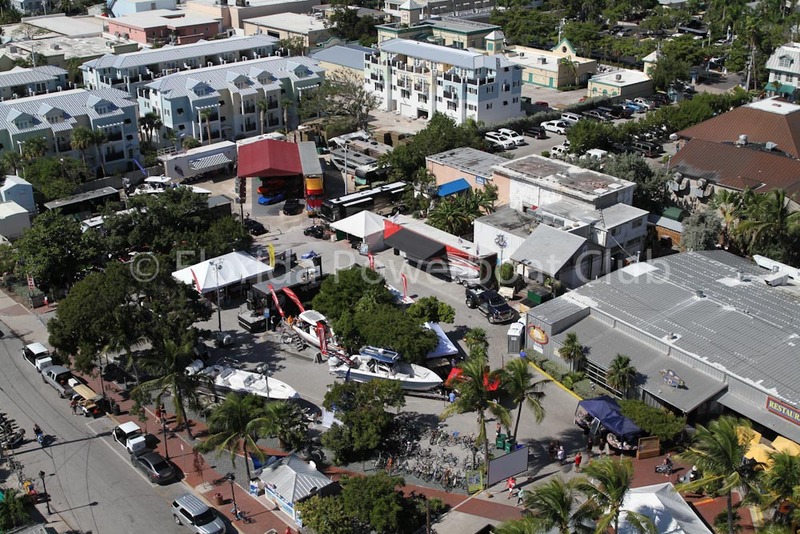 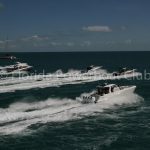 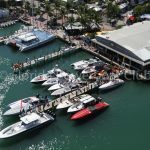 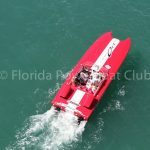 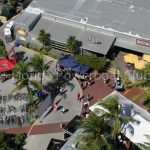 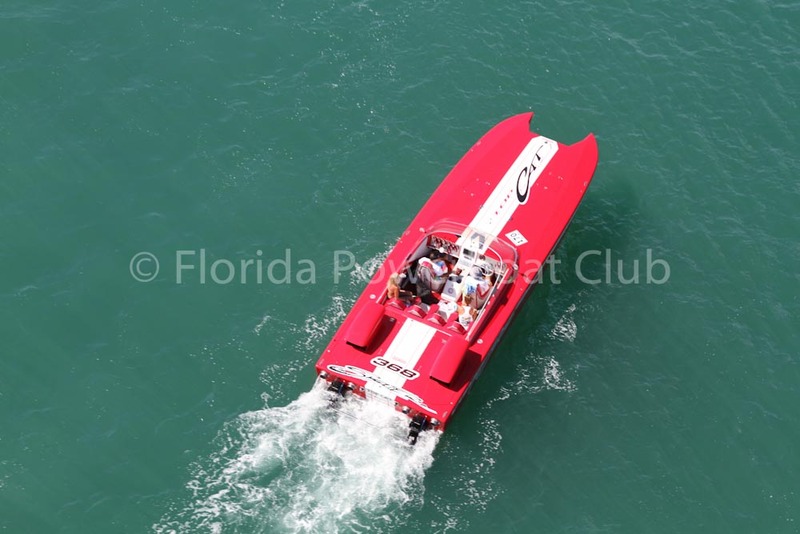 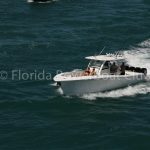 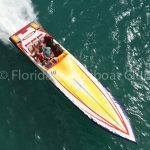 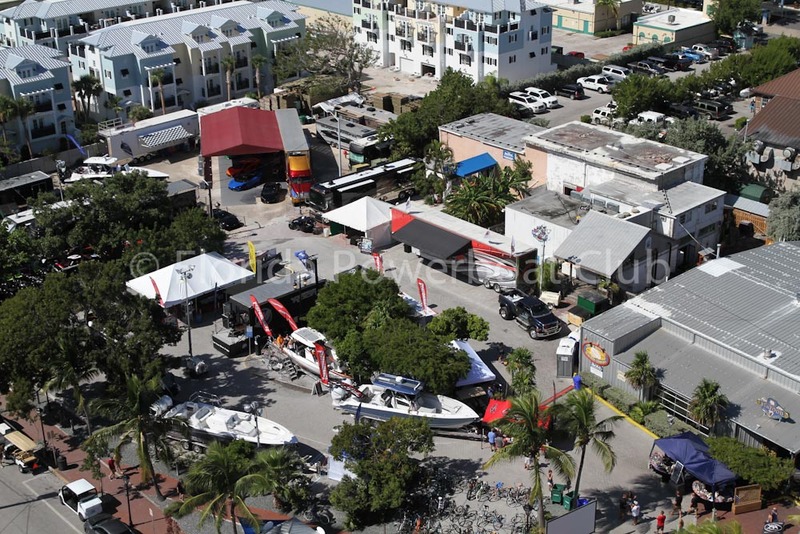 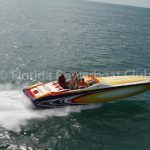 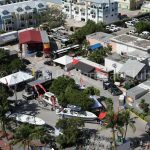 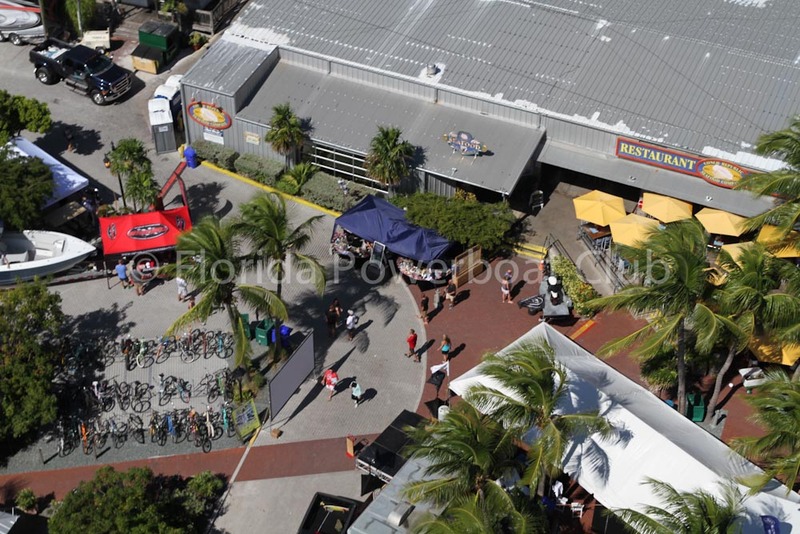 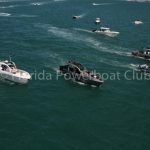 By 11:30 am Stu and David were up in the FPC chopper, chasing down participants and sponsors in the colorful waters between Key West and Woman Key, which turned out to be the ideal location for the Saturday raftup party. 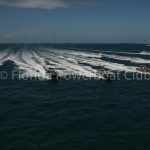 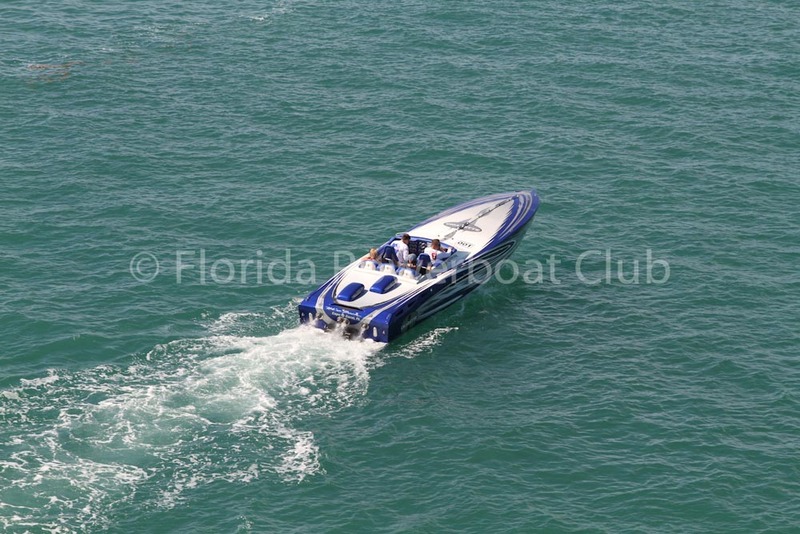 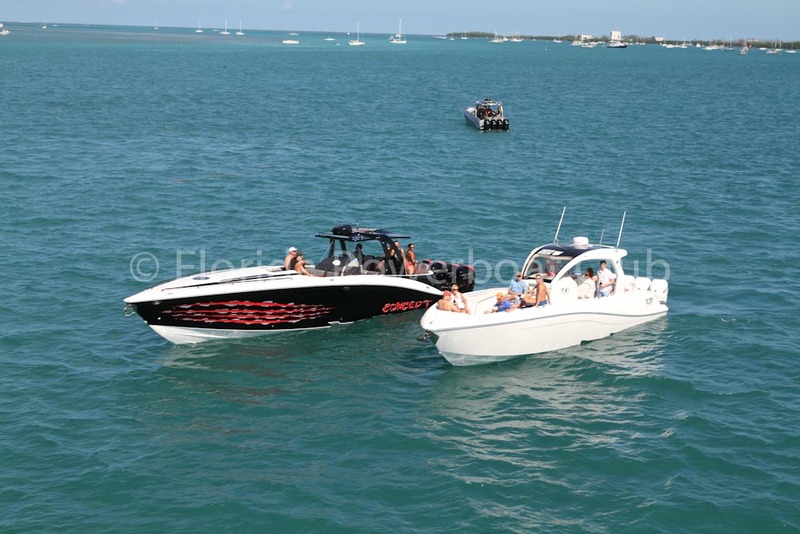 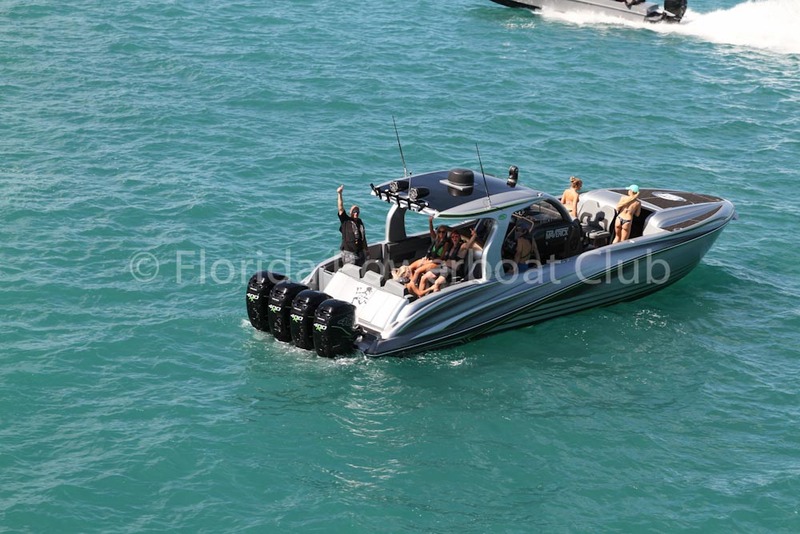 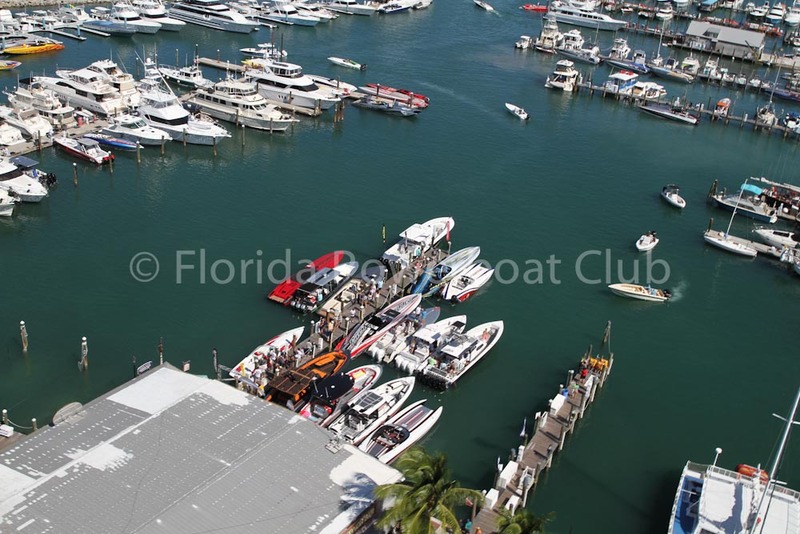 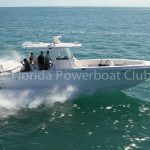 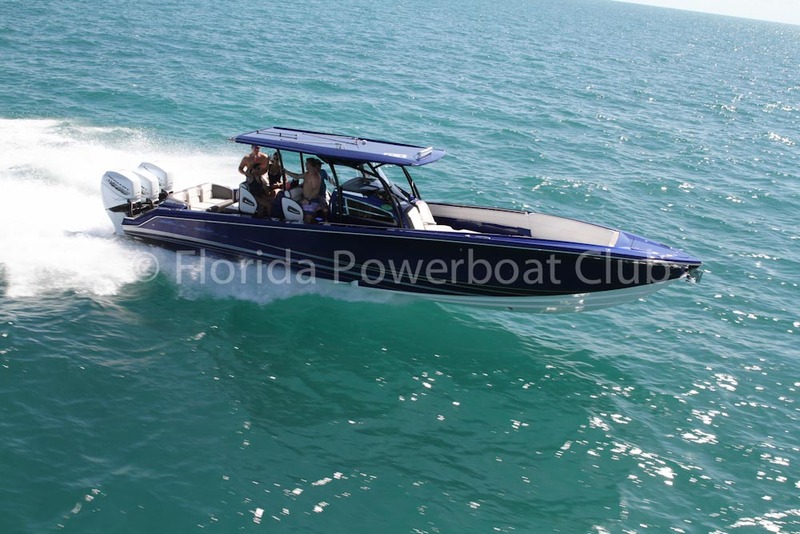 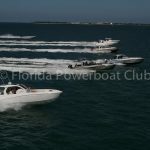 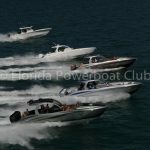 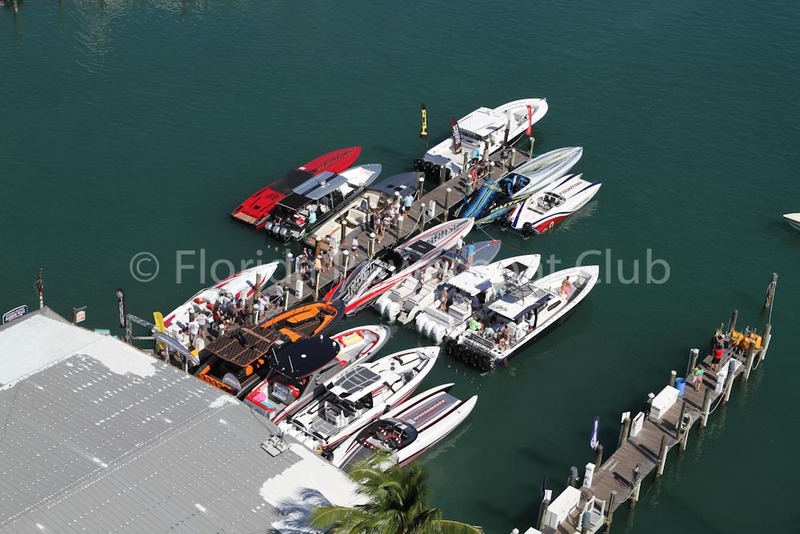 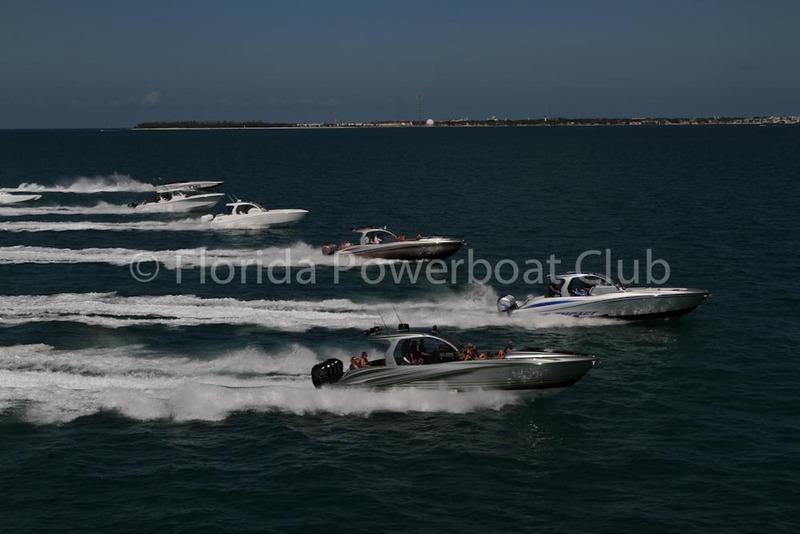 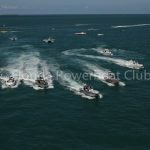 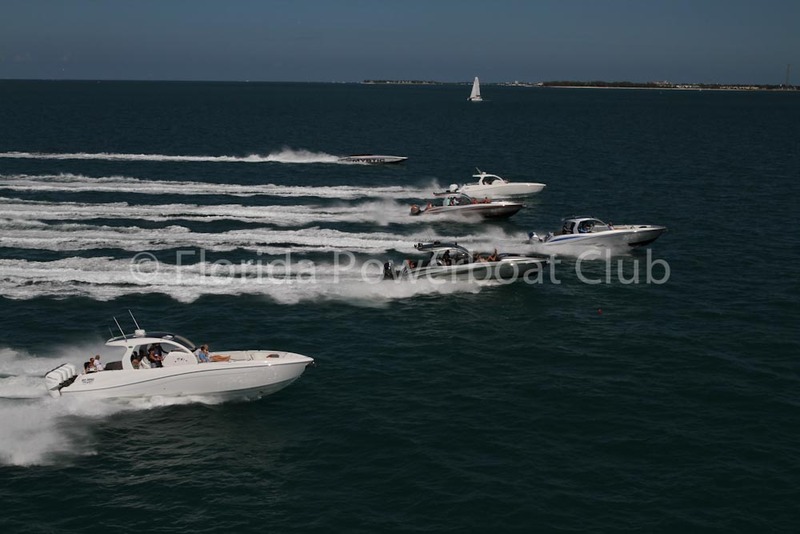 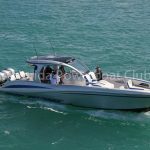 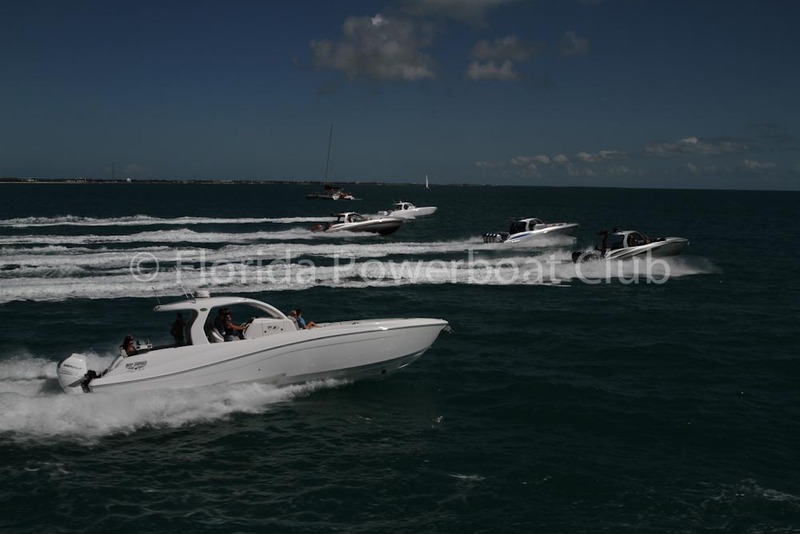 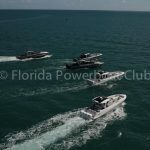 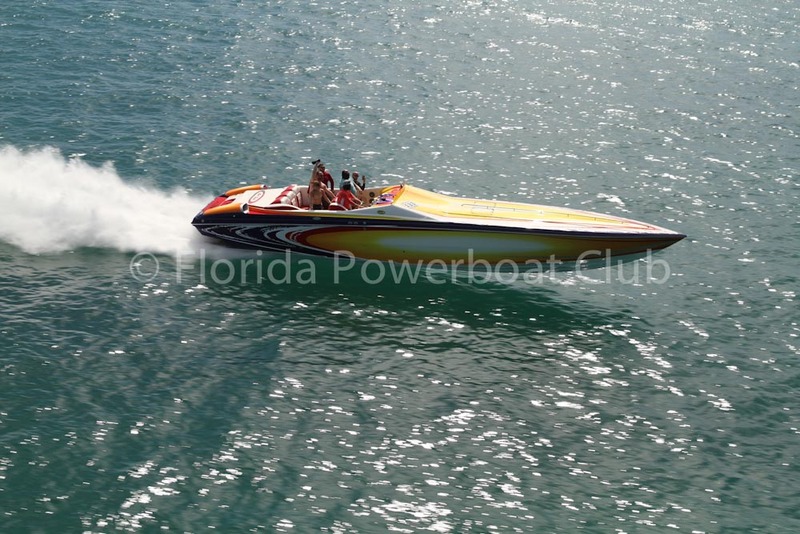 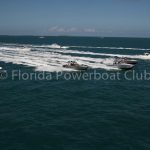 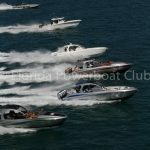 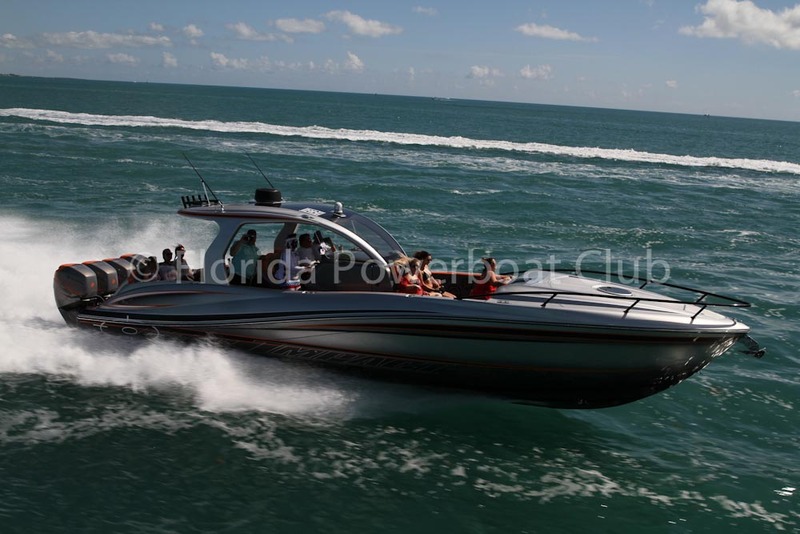 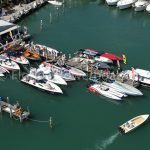 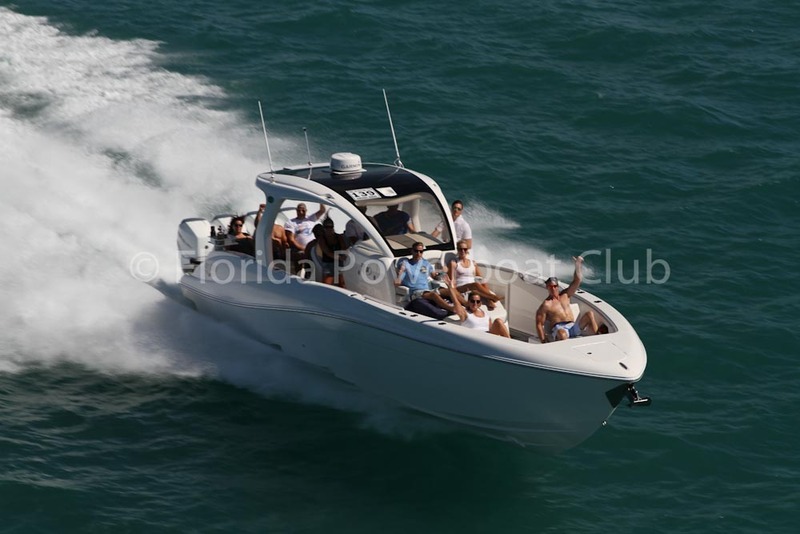 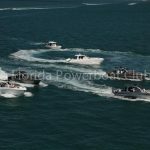 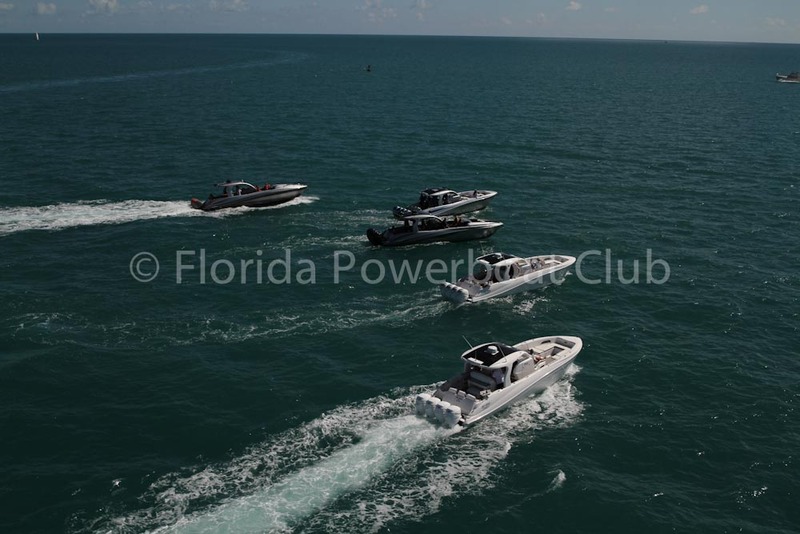 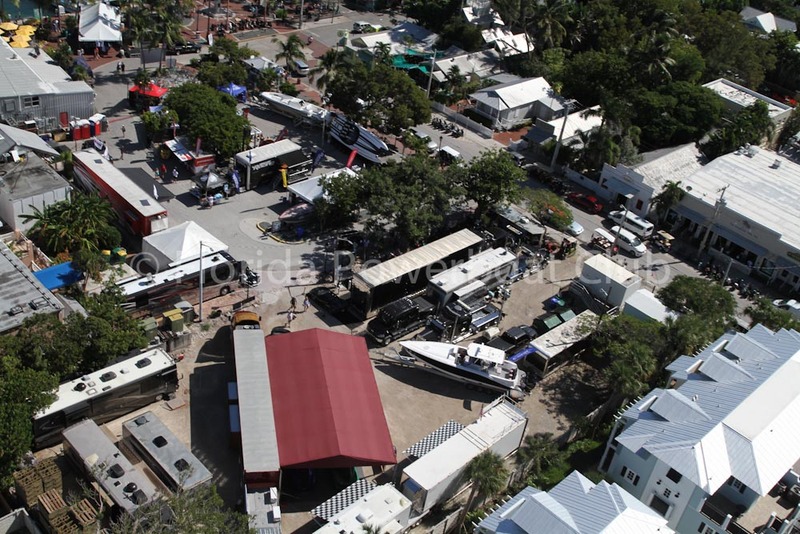 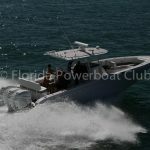 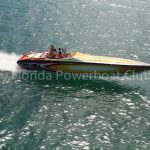 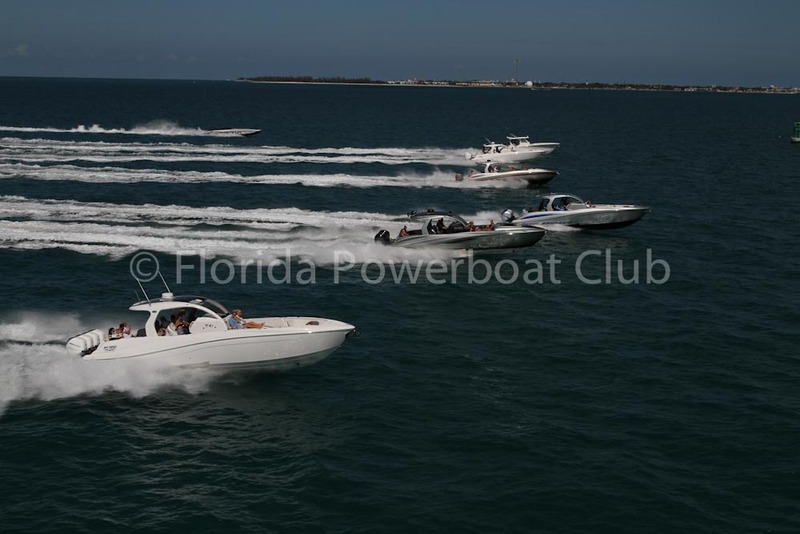 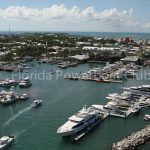 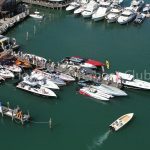 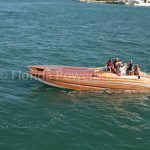 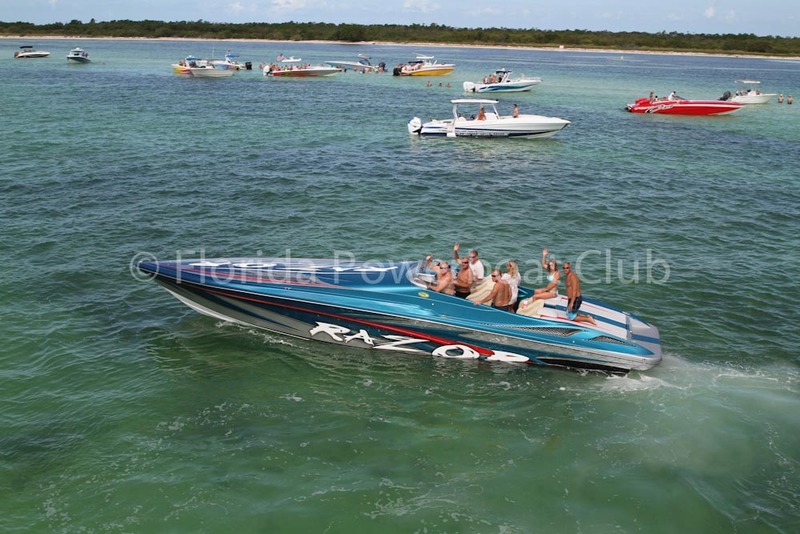 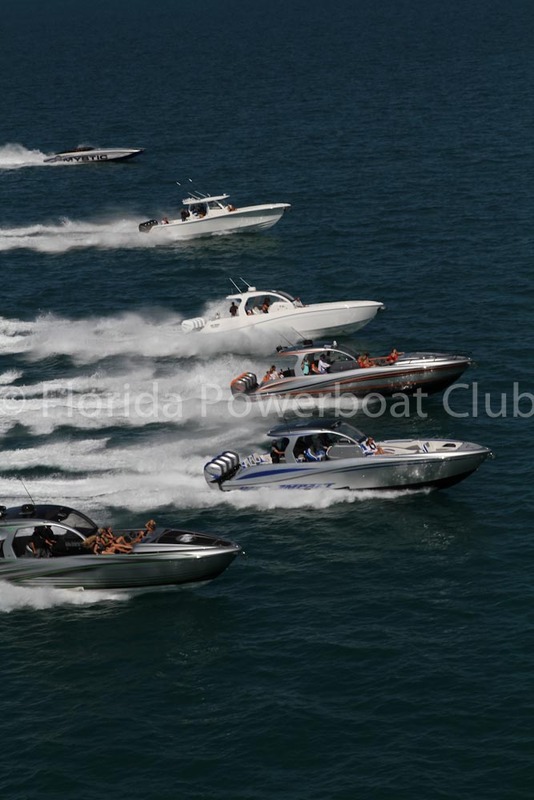 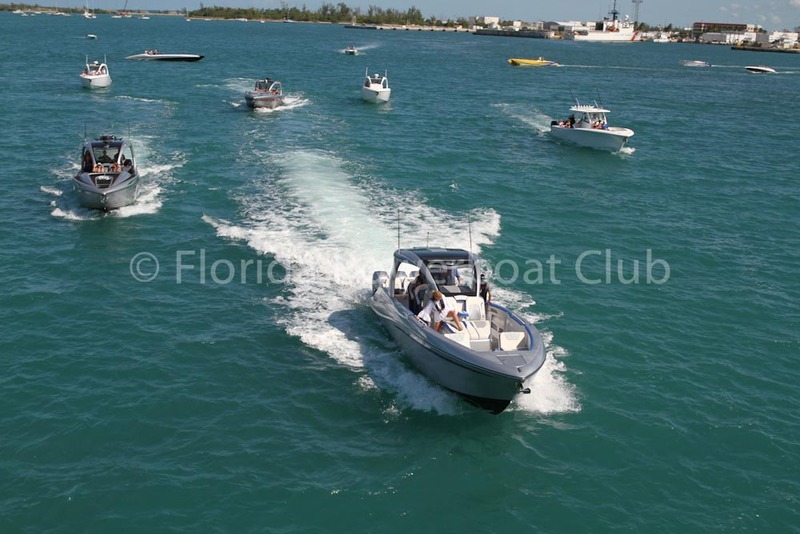 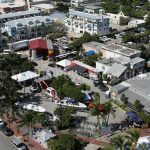 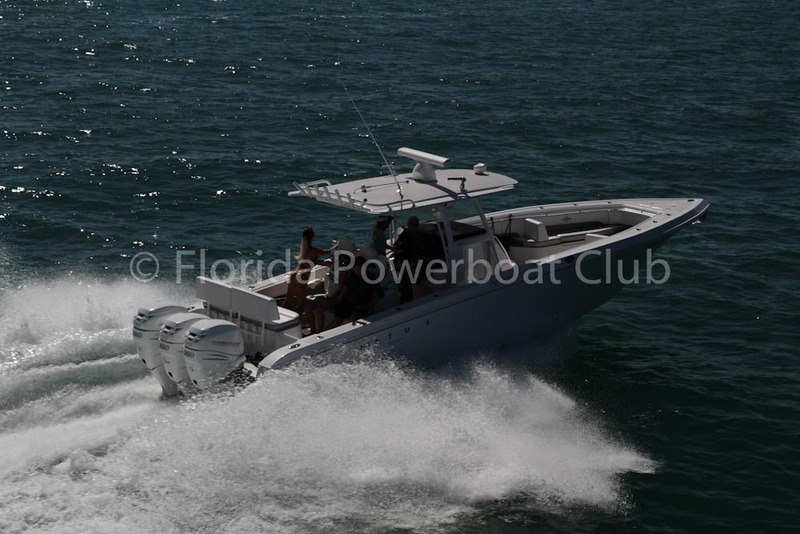 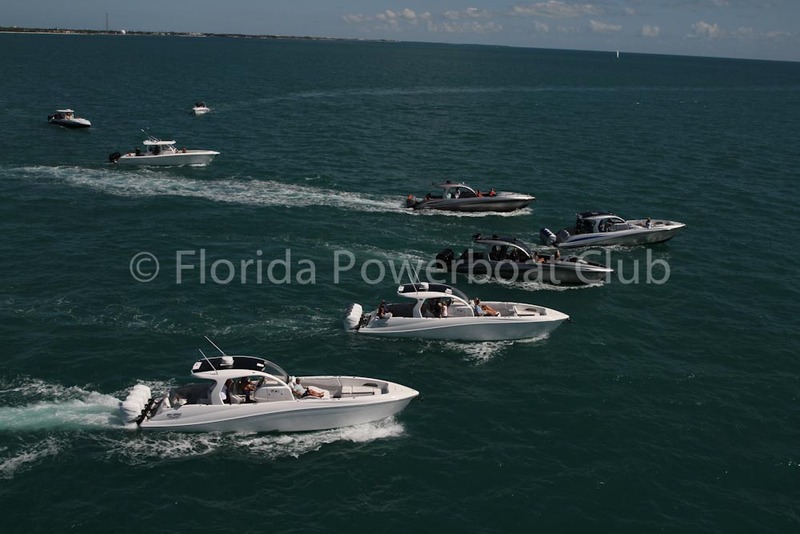 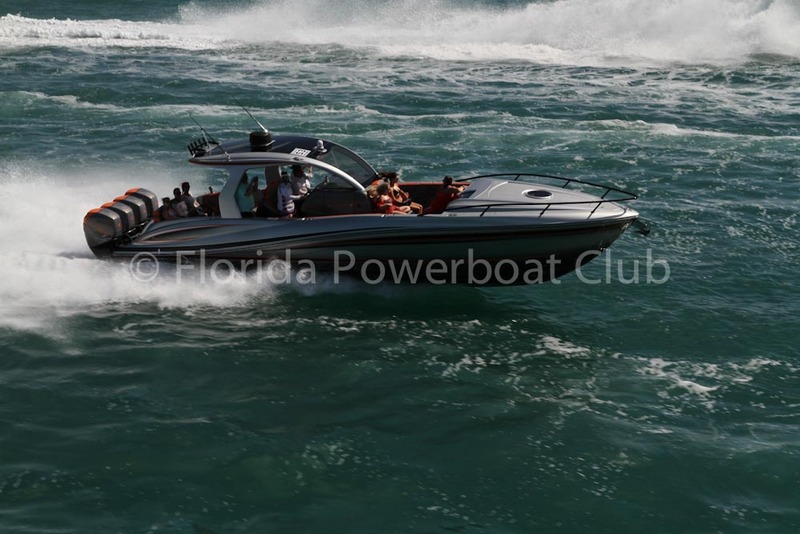 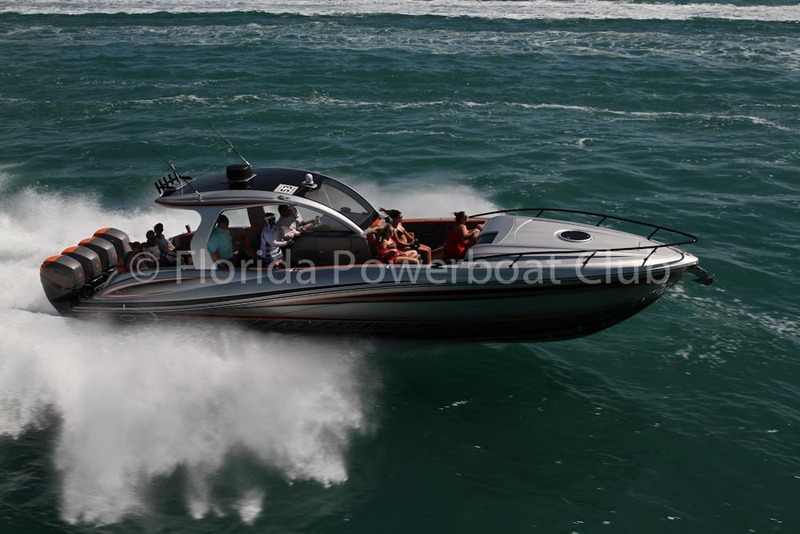 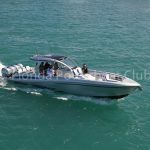 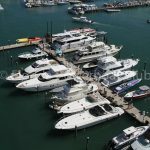 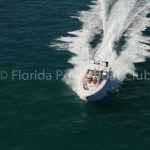 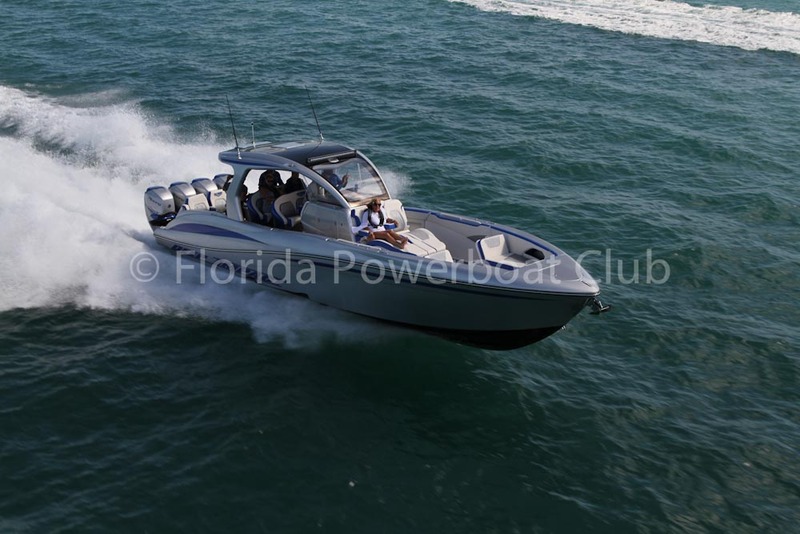 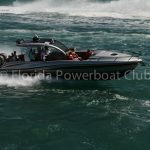 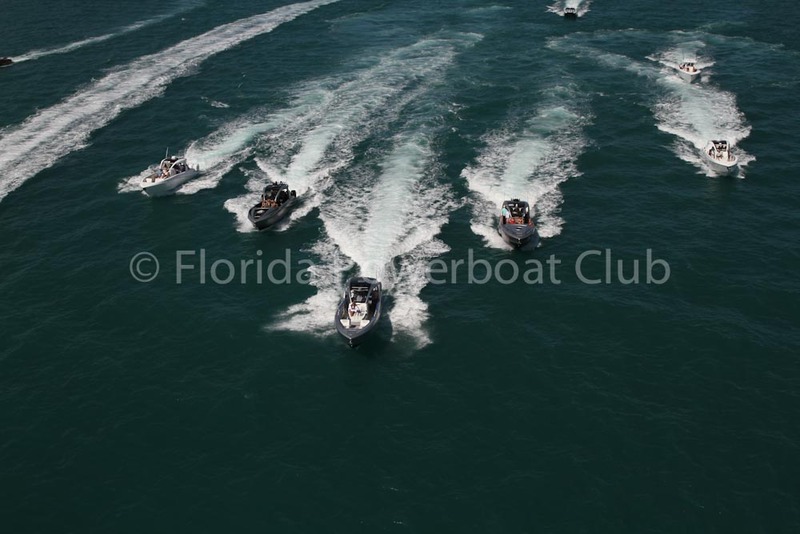 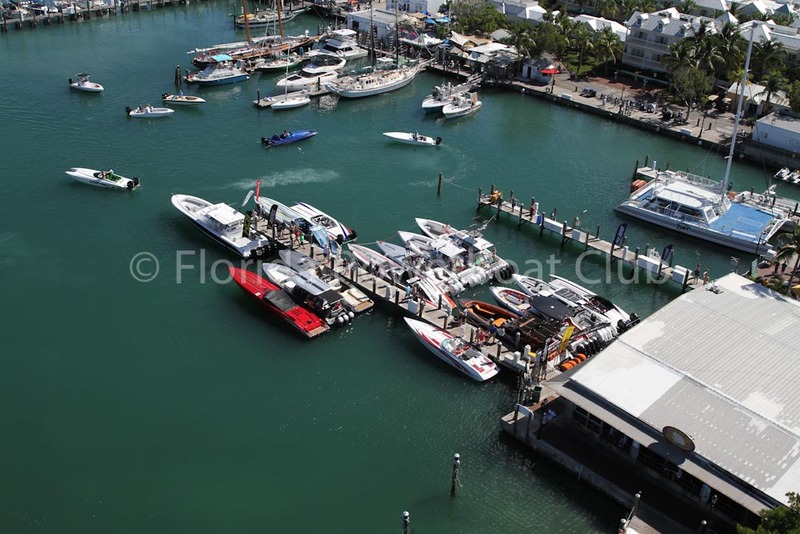 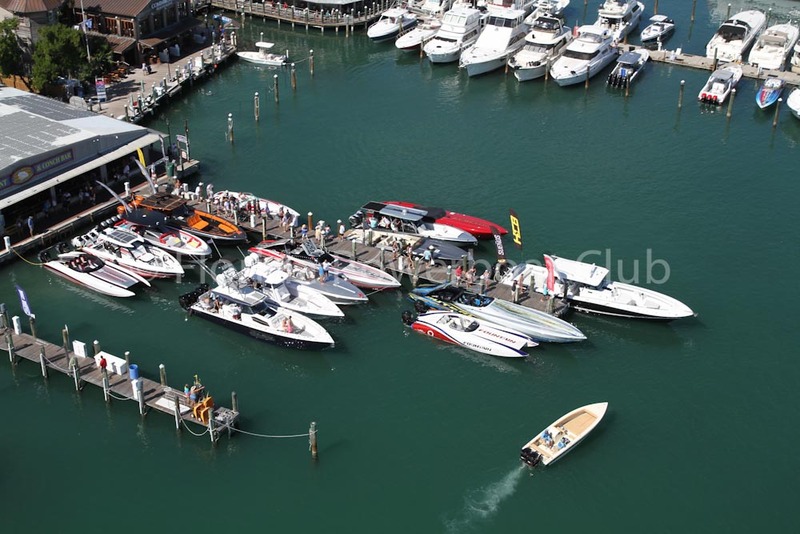 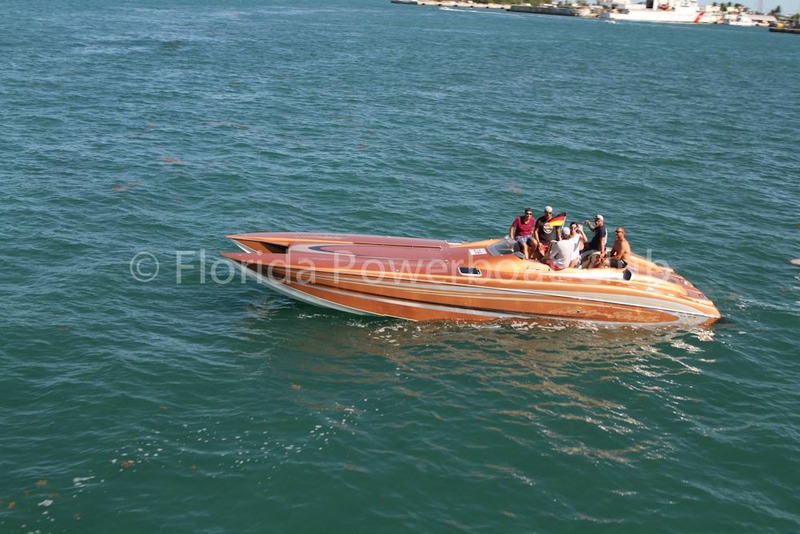 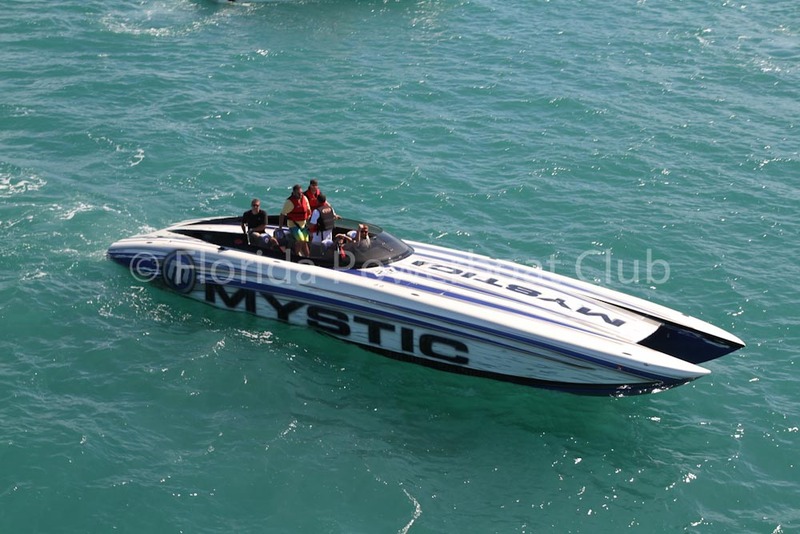 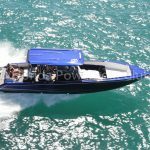 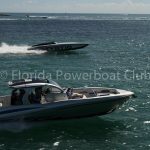 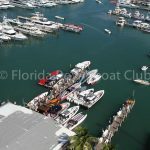 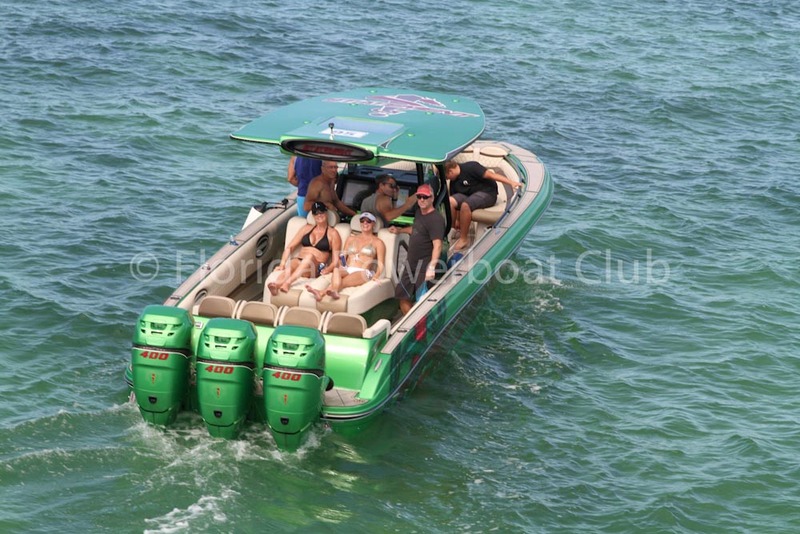 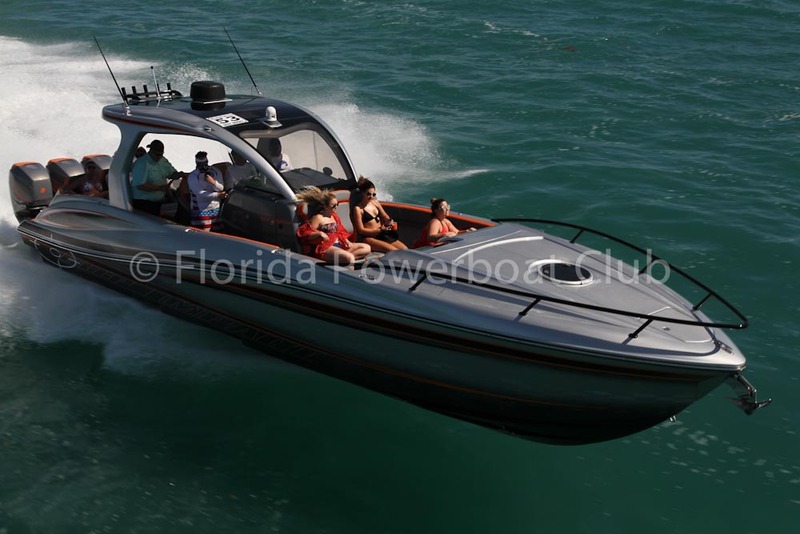 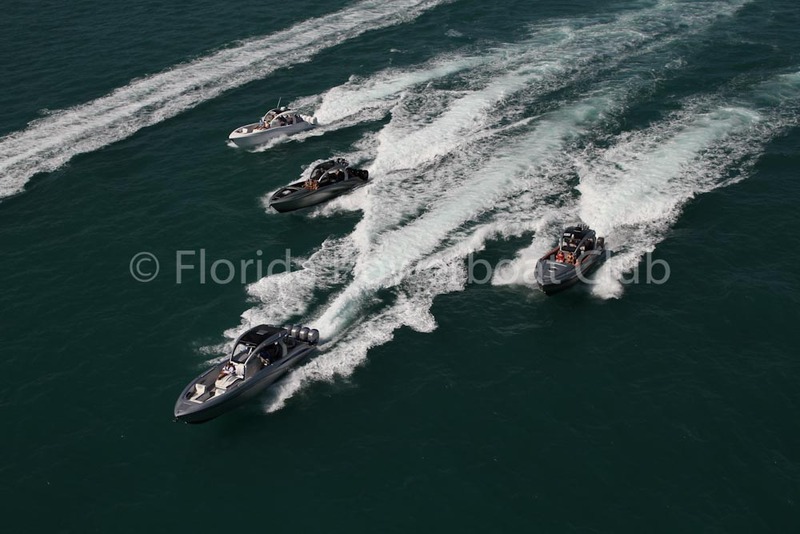 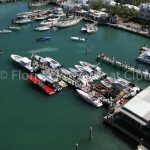 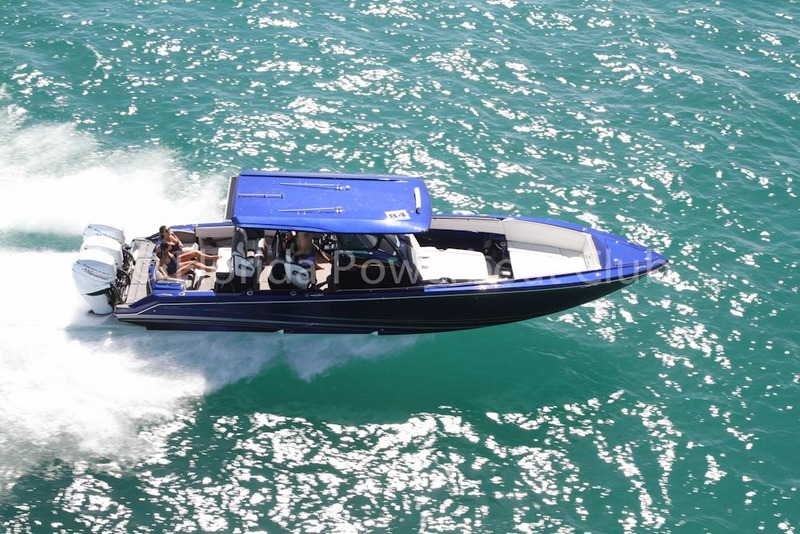 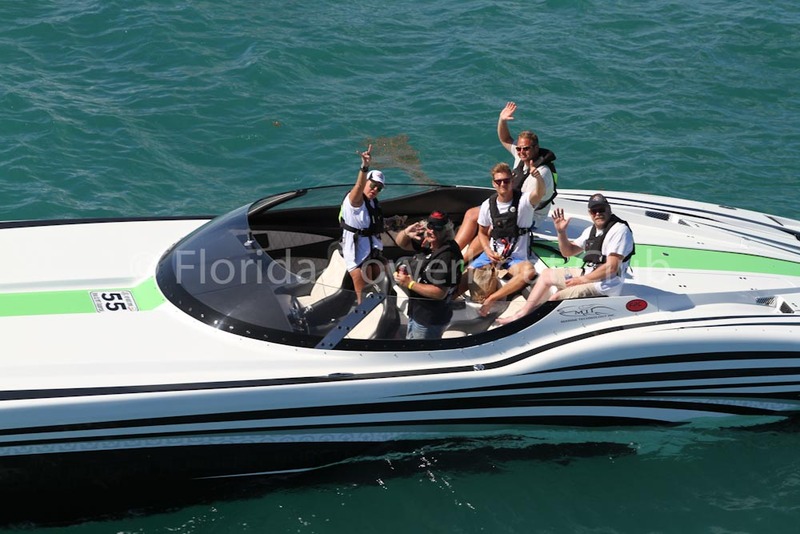 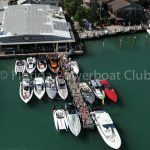 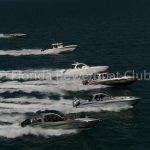 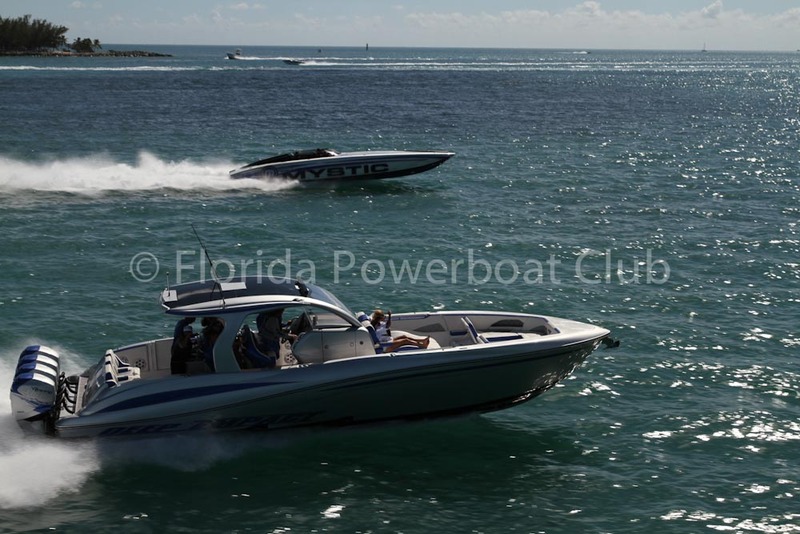 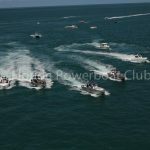 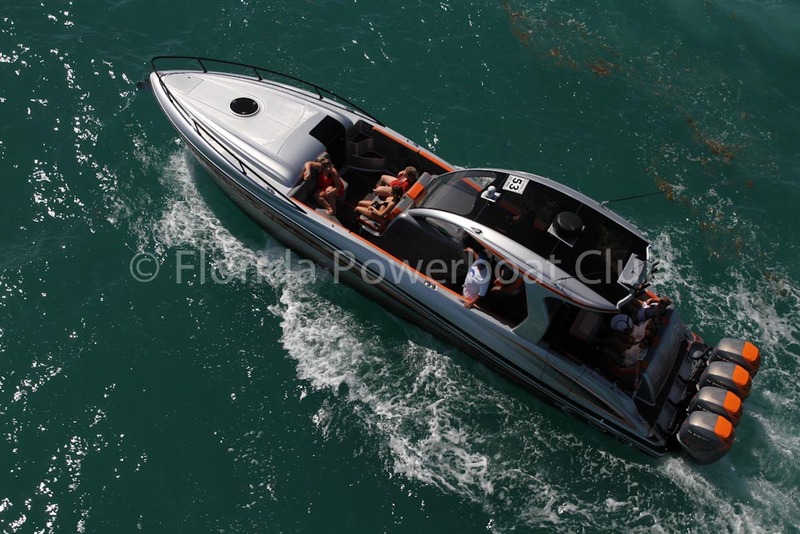 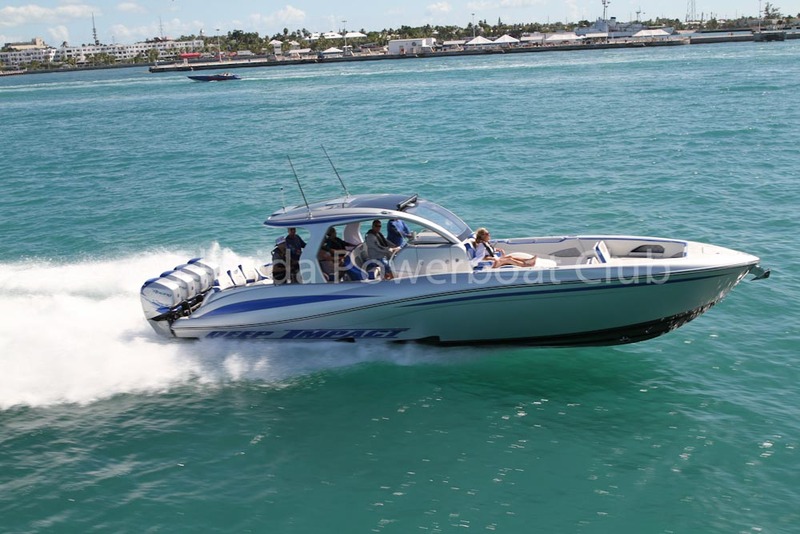 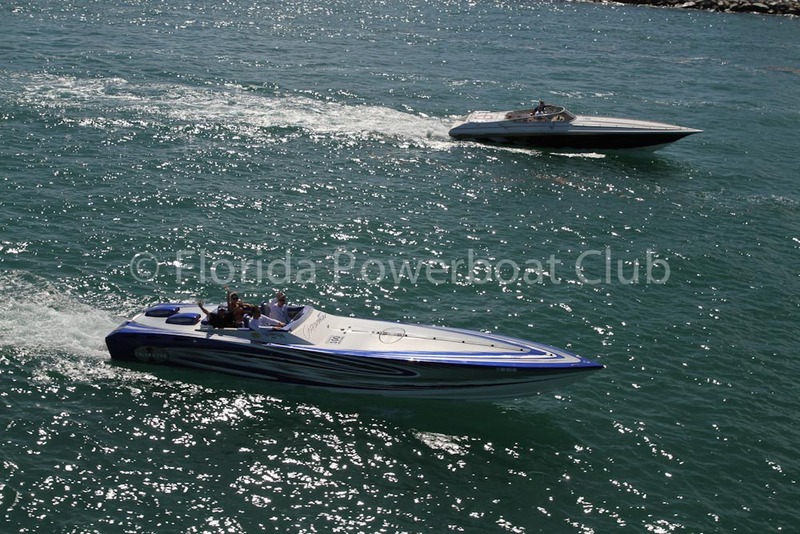 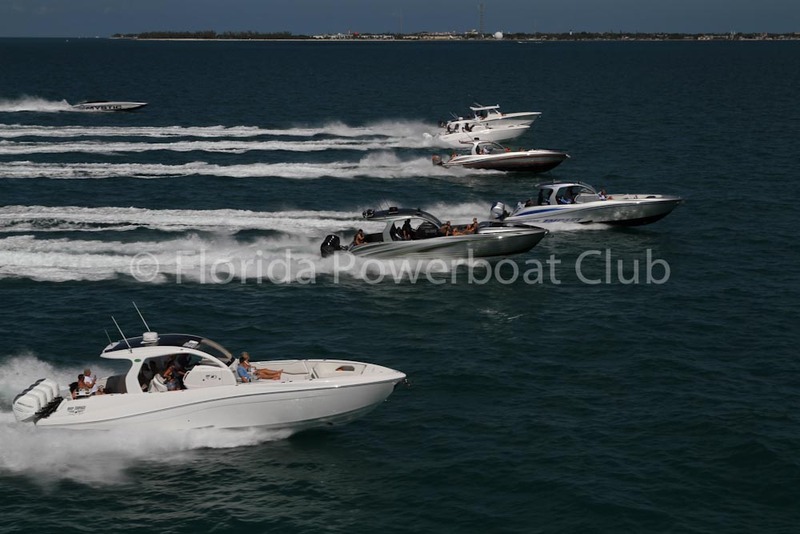 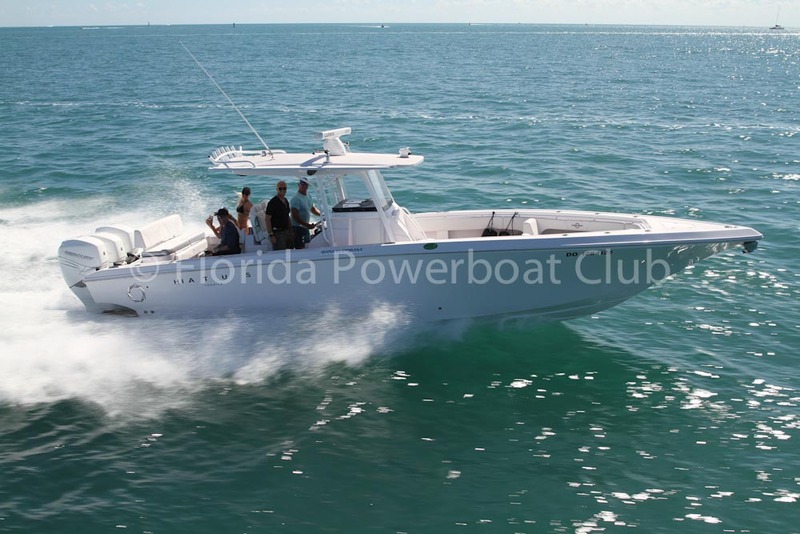 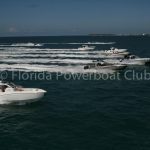 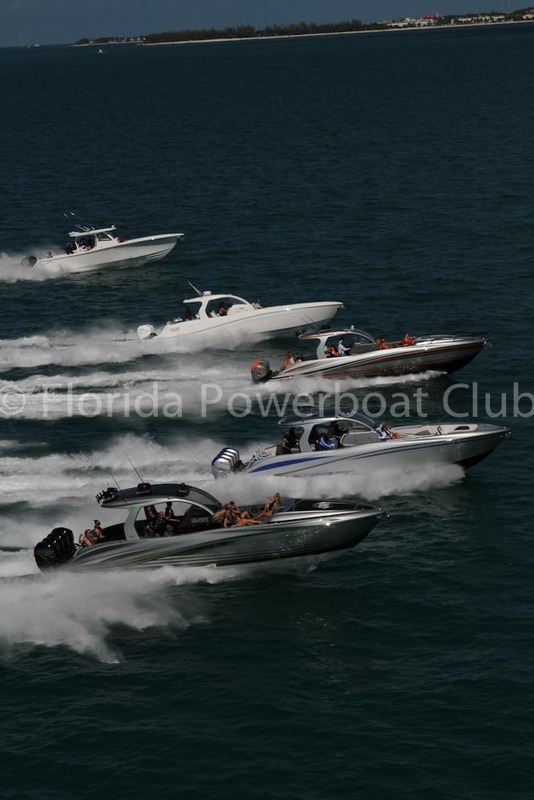 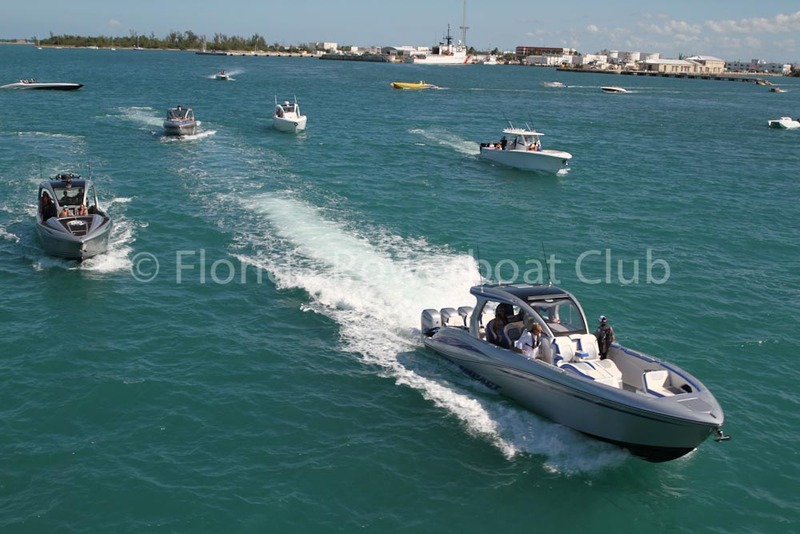 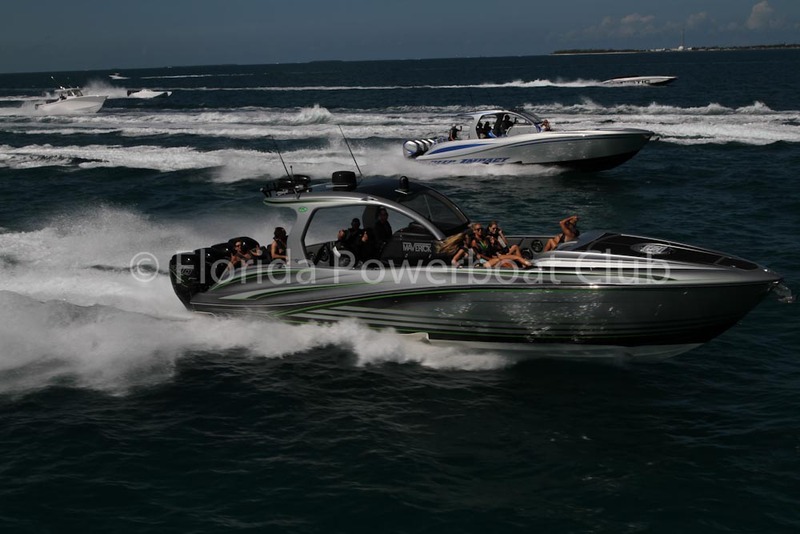 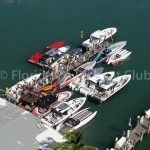 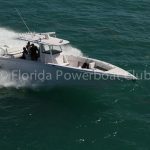 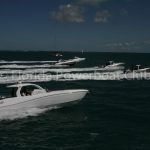 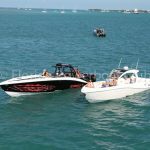 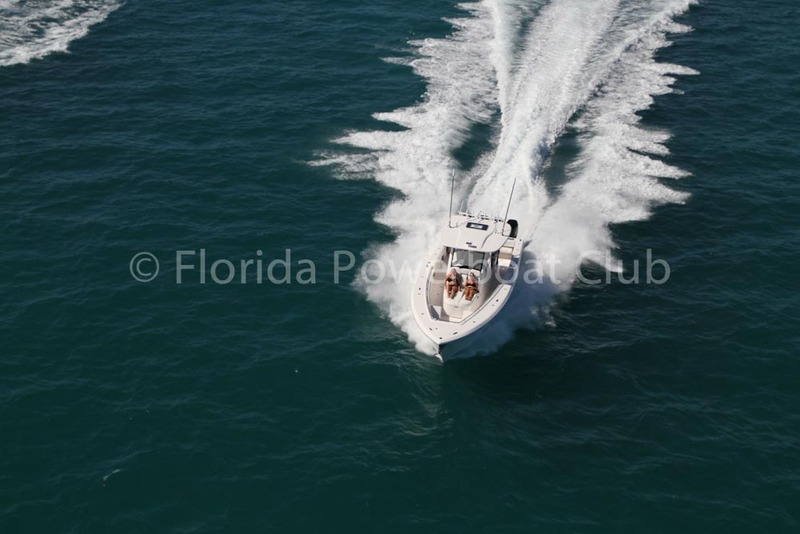 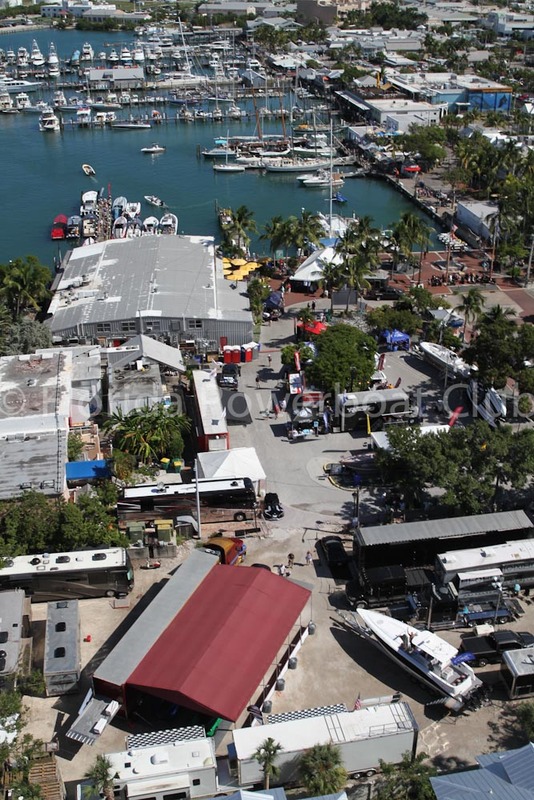 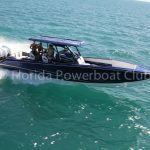 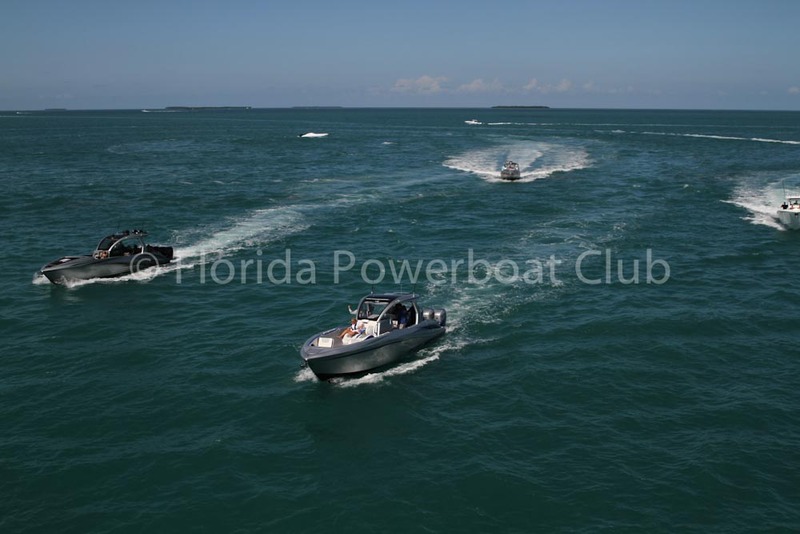 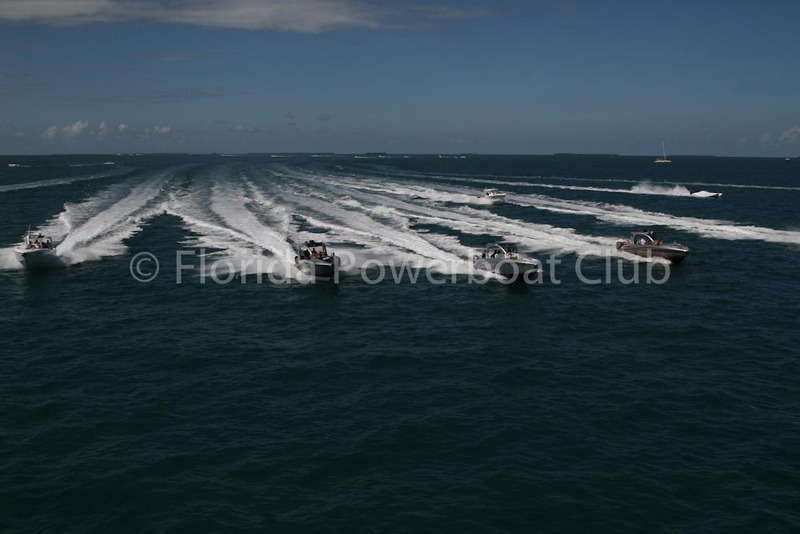 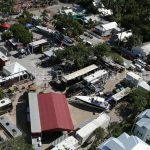 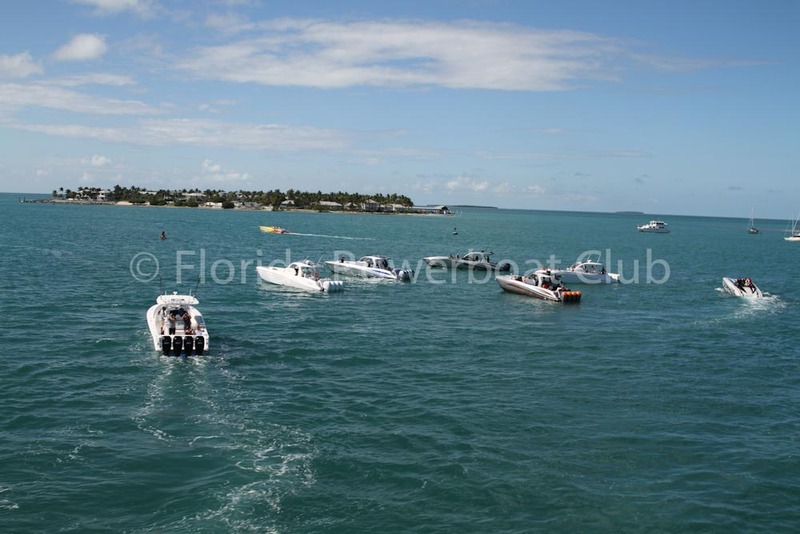 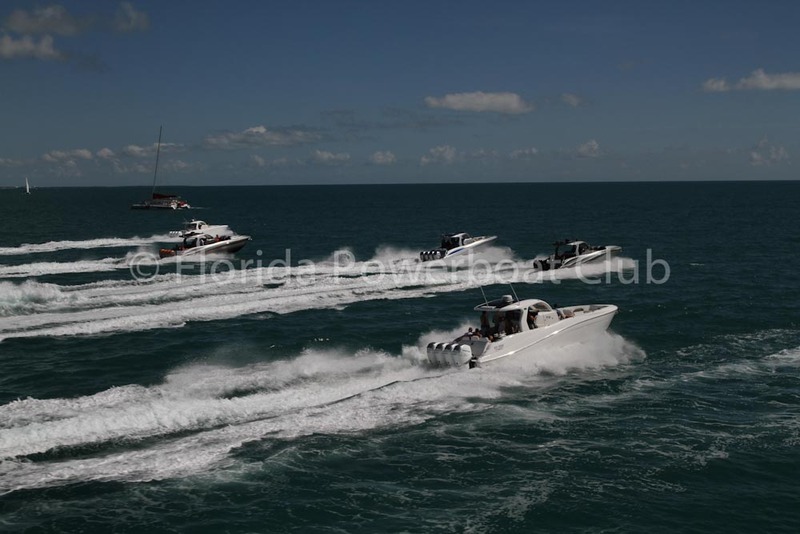 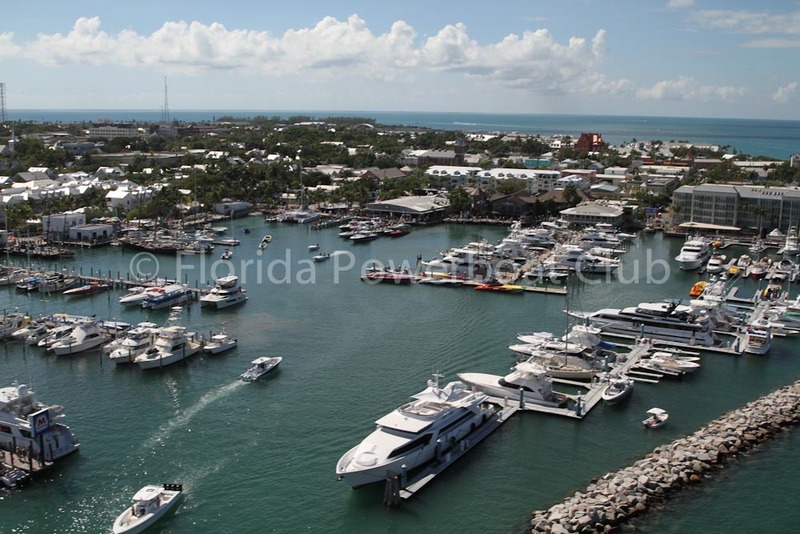 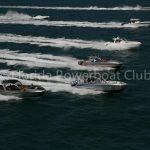 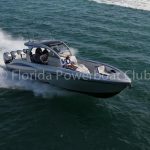 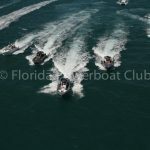 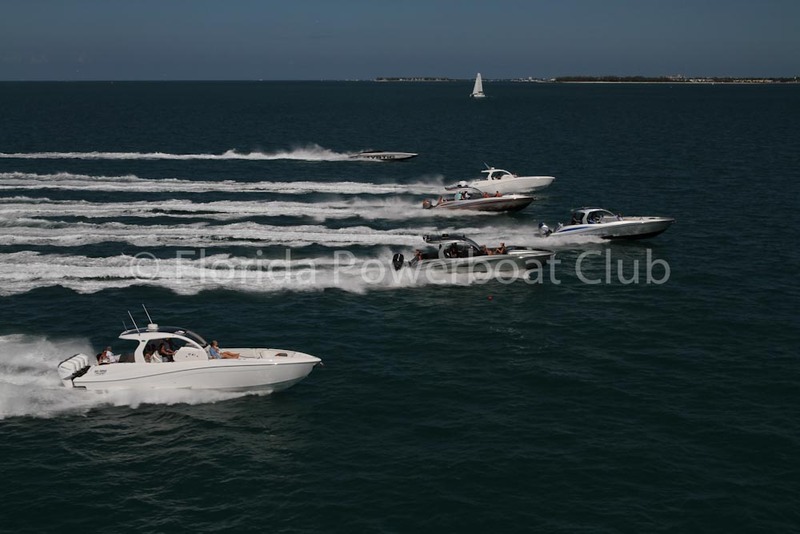 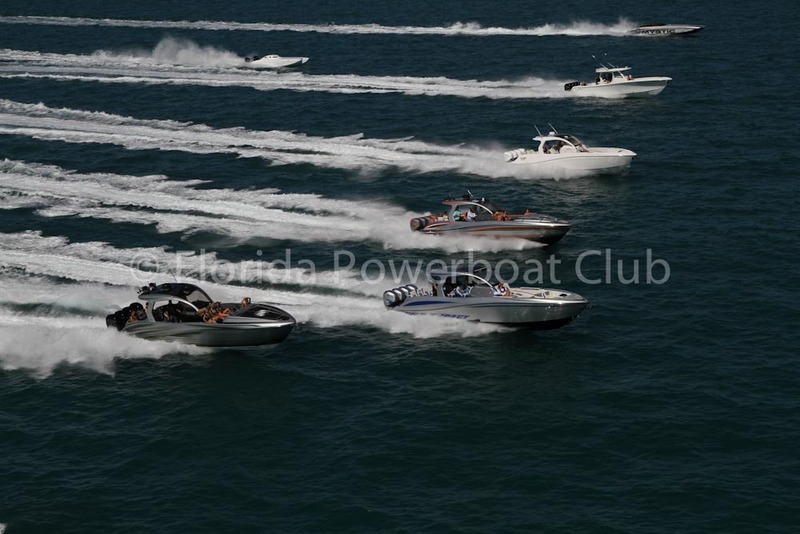 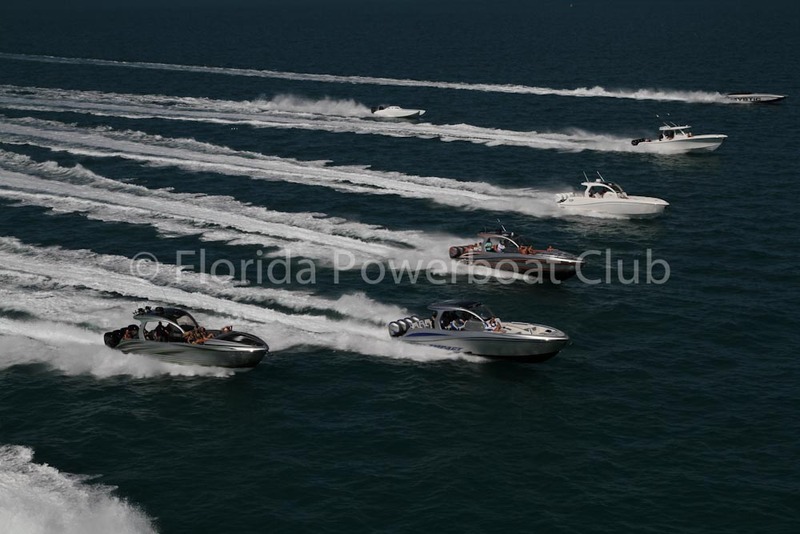 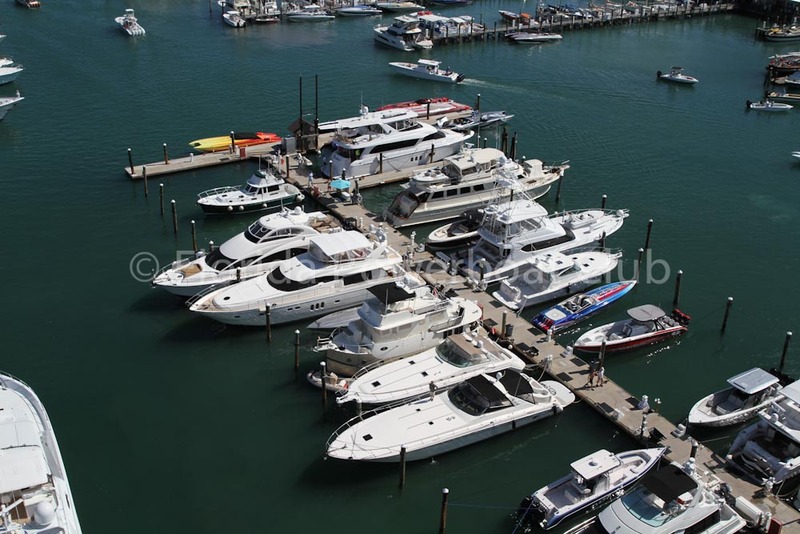 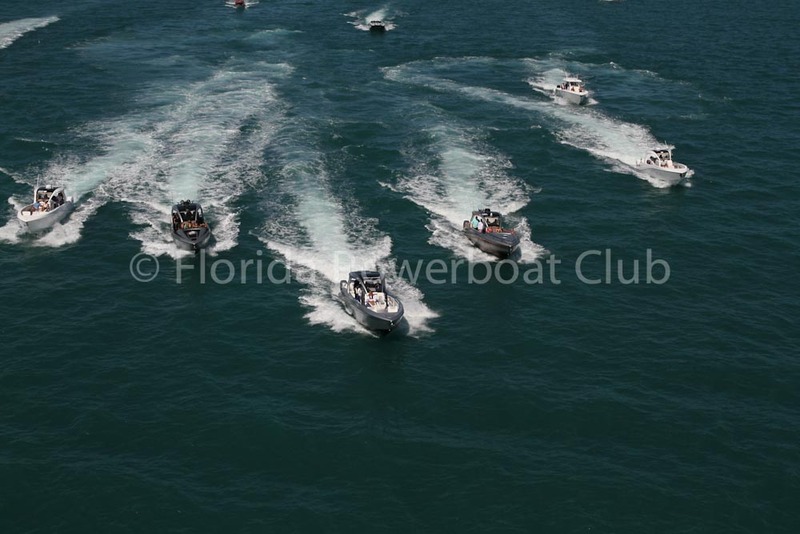 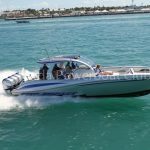 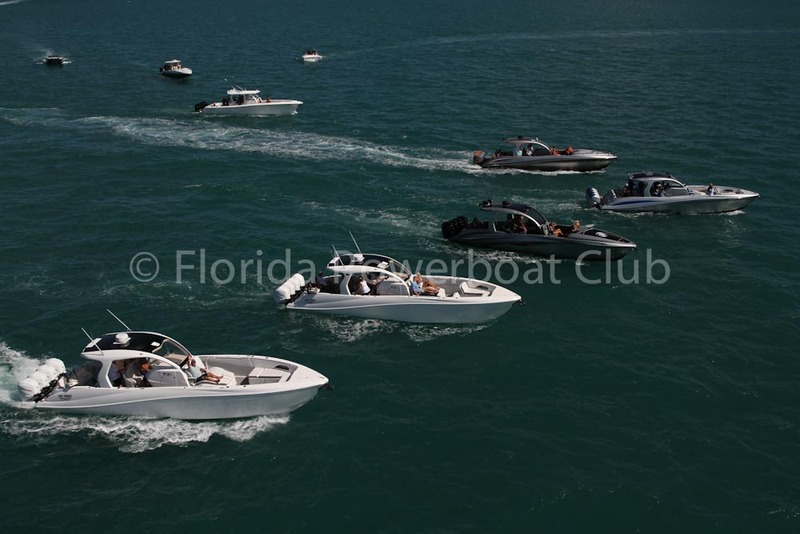 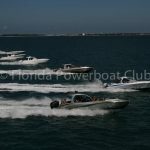 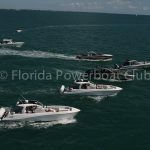 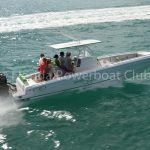 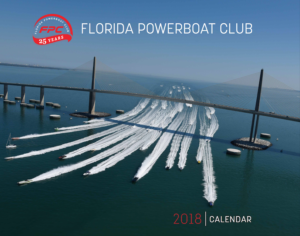 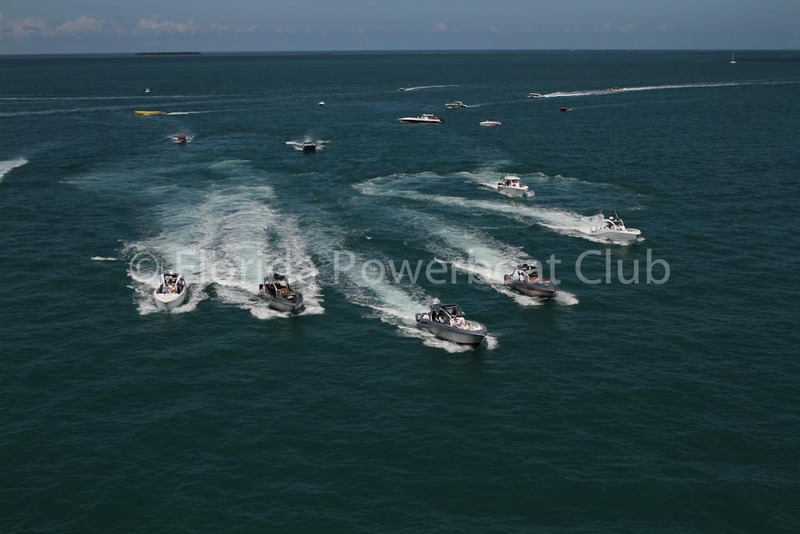 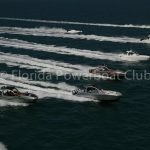 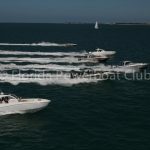 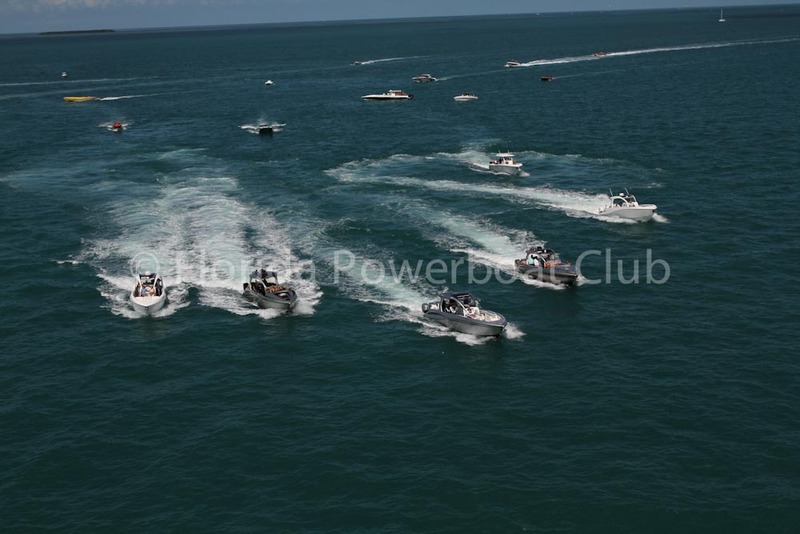 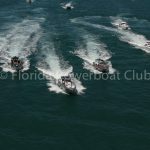 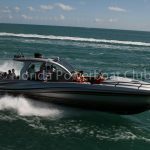 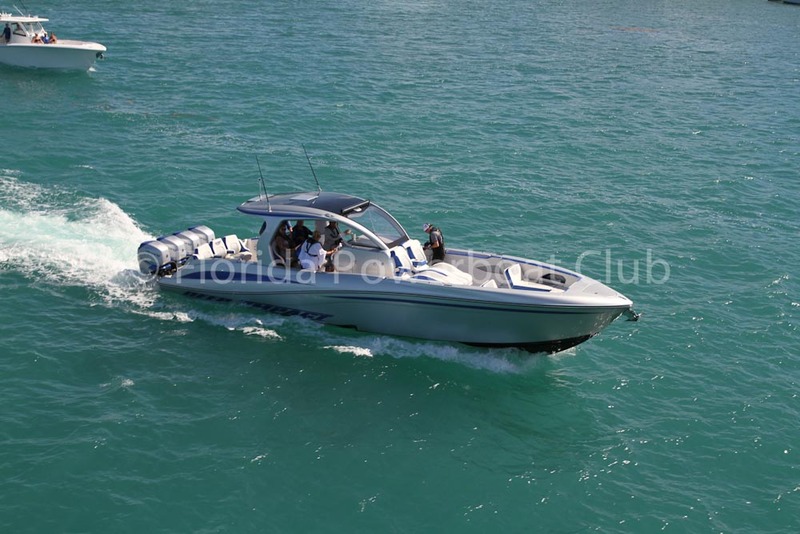 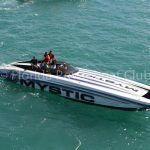 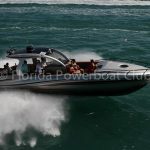 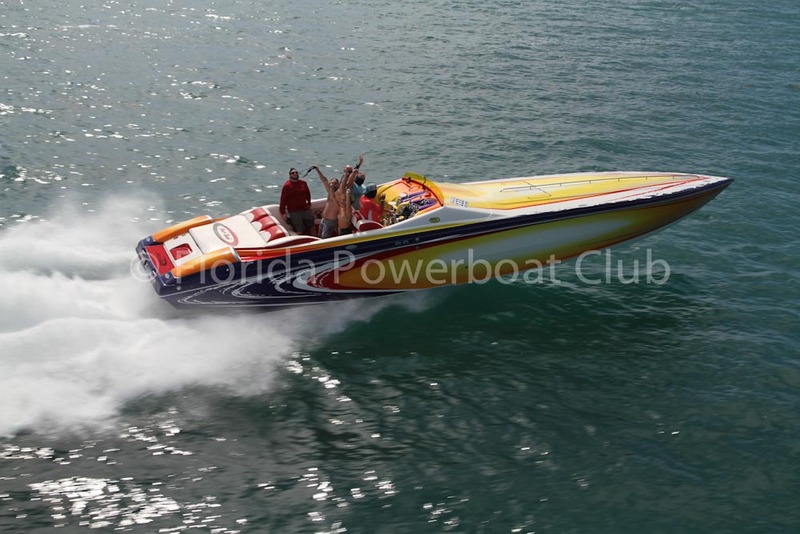 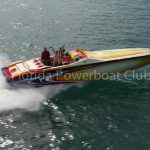 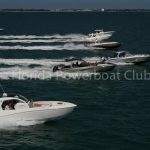 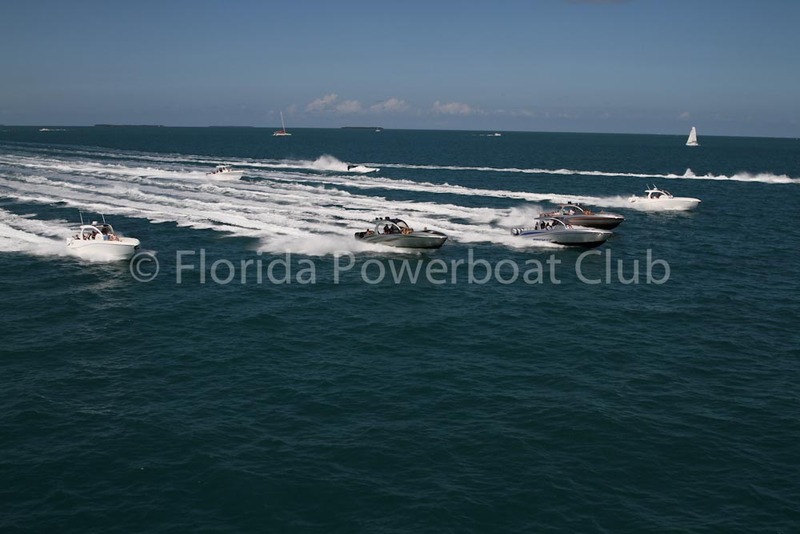 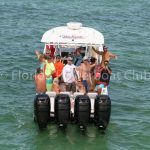 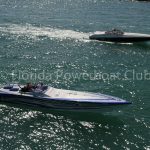 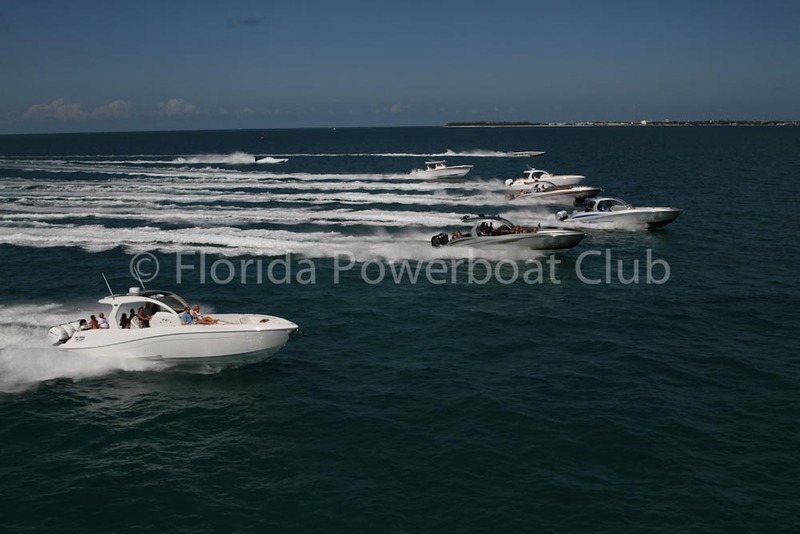 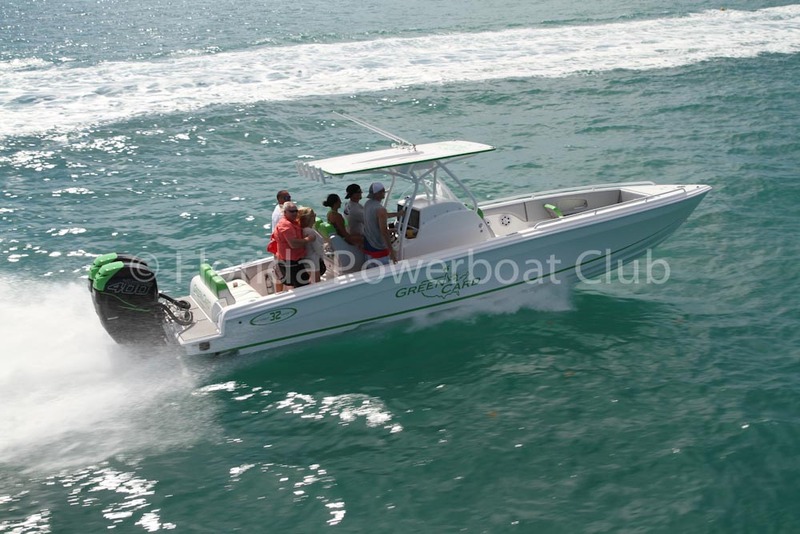 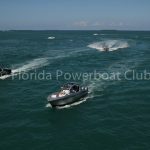 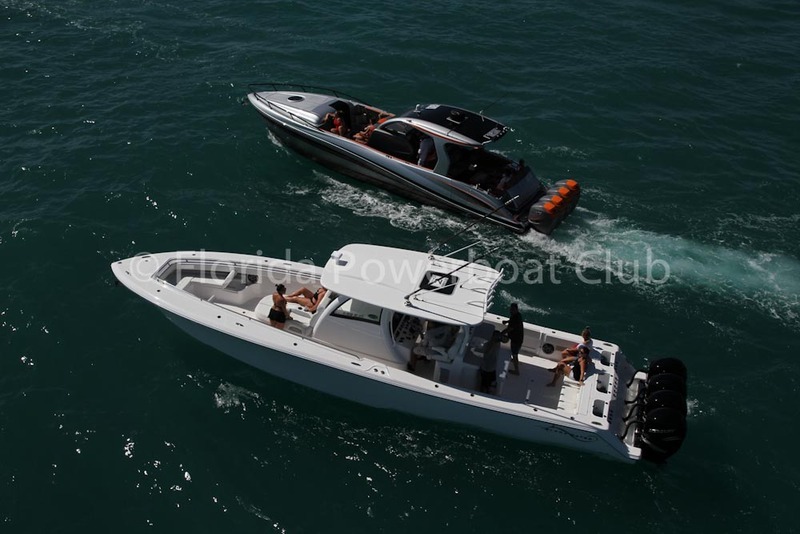 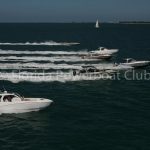 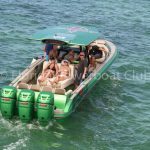 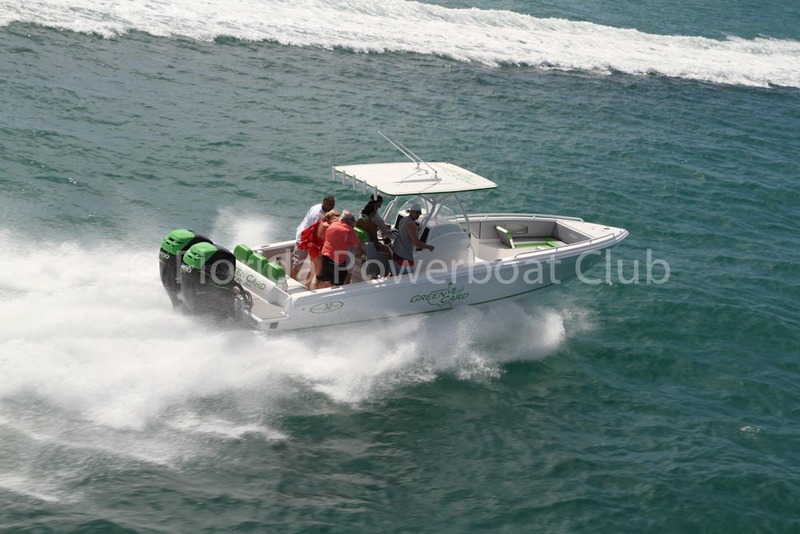 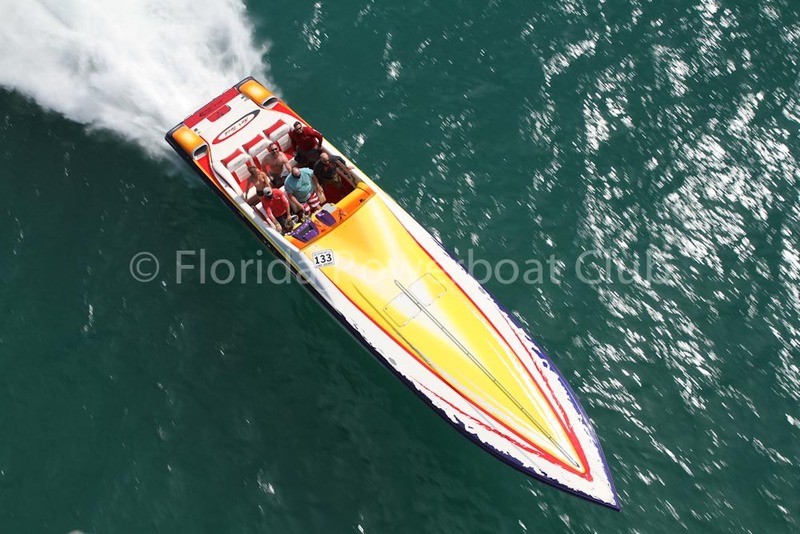 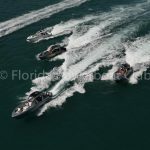 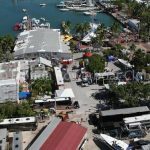 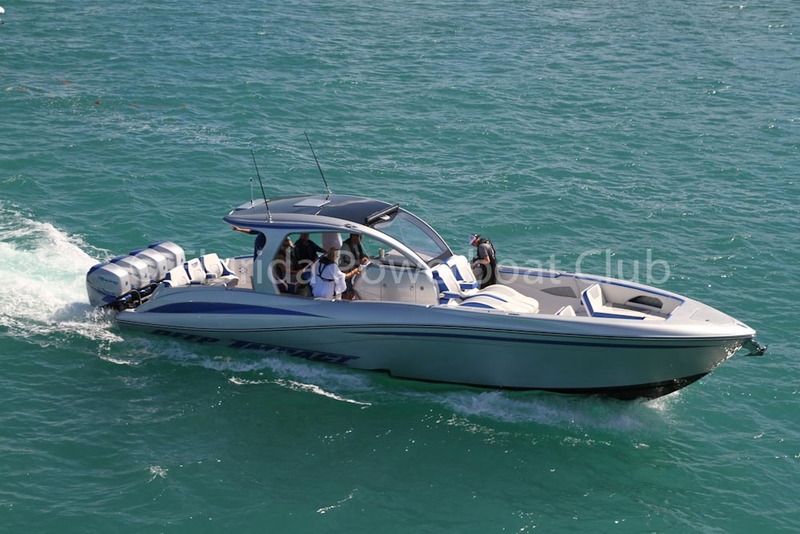 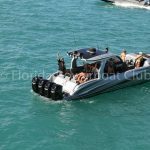 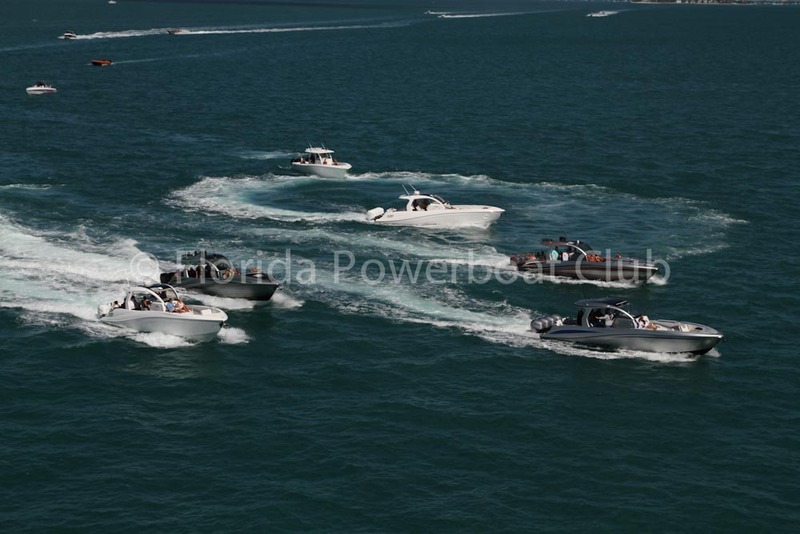 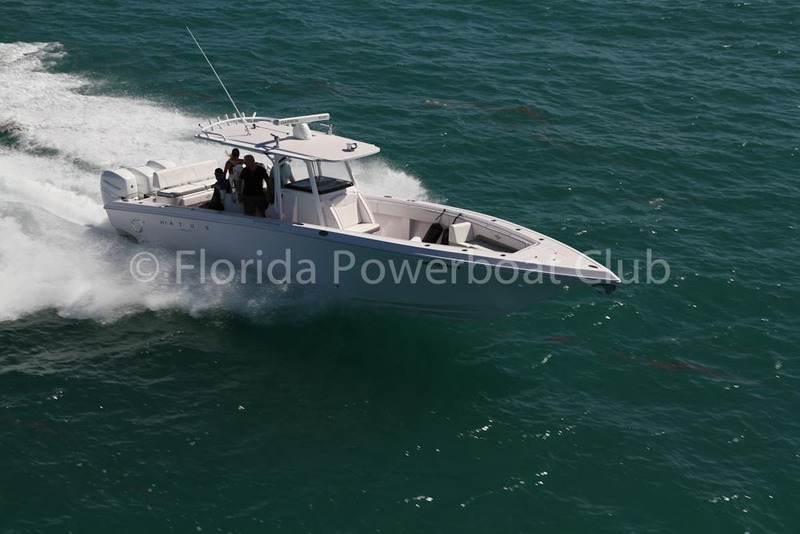 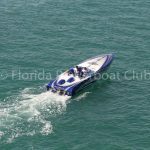 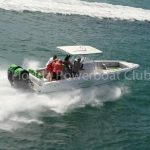 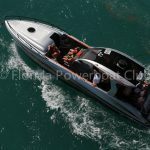 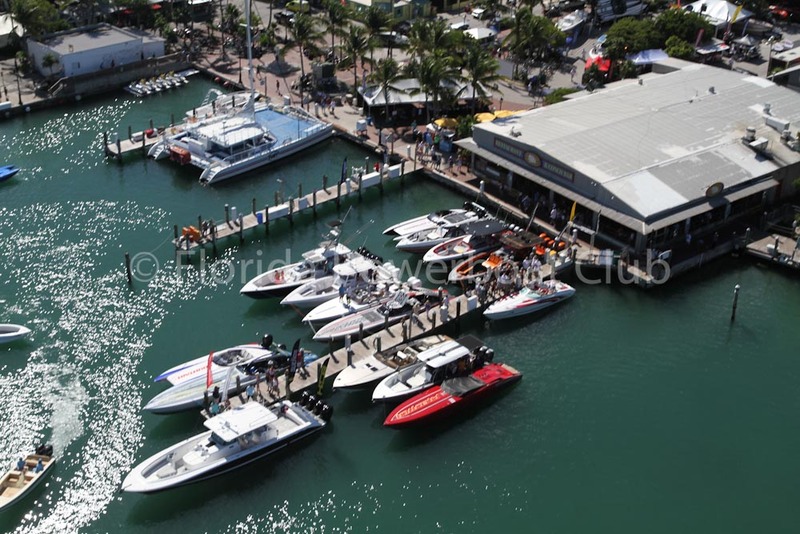 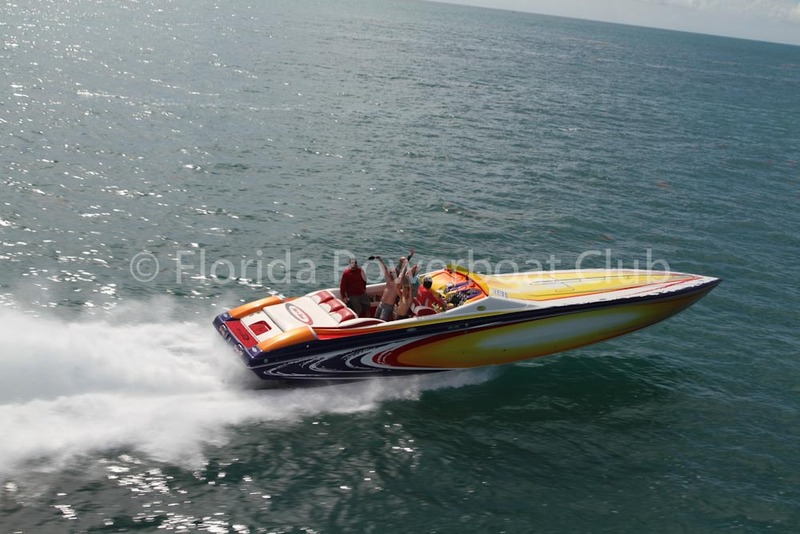 Check out the gallery below of some of your favorite powerboats and yachts running through the incredible Key West waters…as our FPC members celebrate the Florida Powerboating lifestyle!